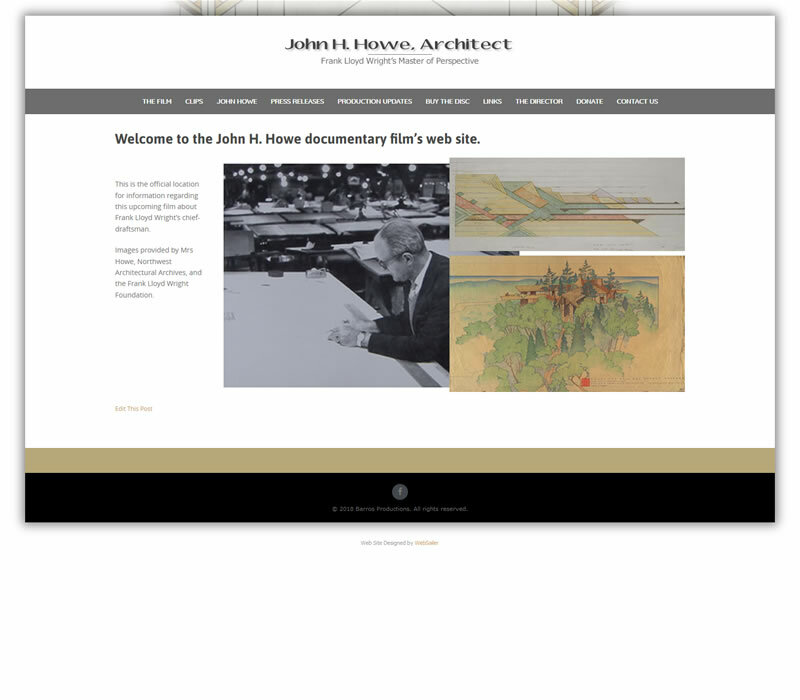 This web site received a major makeover. 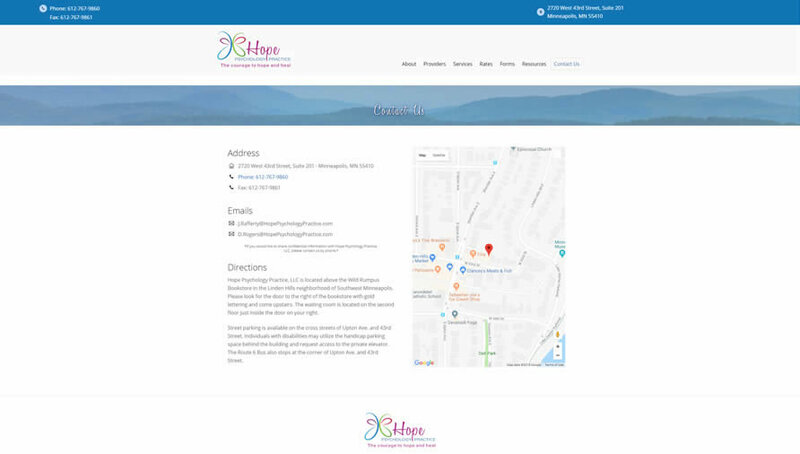 It was previously created in Wordpress, but the site was inadequately designed for their needs, not mobile-friendly, and they had difficulties updating the content. 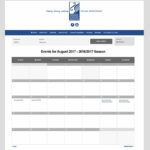 The church staff is able to update their content themselves, which was a requirement. 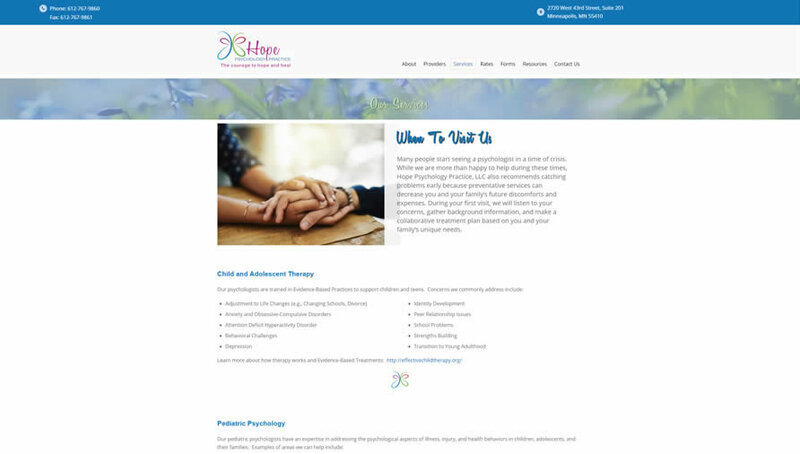 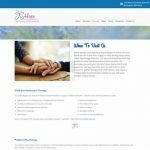 The Wordpress site serves as the clinic's online brochure. 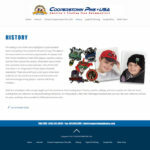 This was a customized Wordpress site, featuring custom banners, graphics, etc. 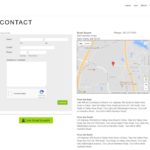 This site is responsive and mobile-friendly. 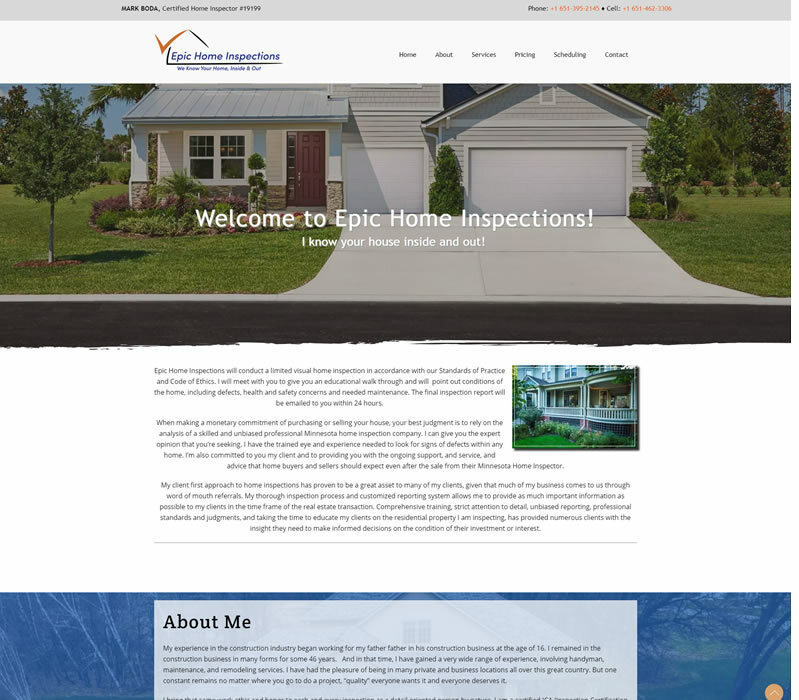 Epic Home Inspections' web site serves as their online brochure. 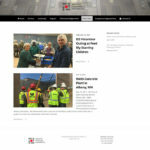 This one-page, mobile-friendly web site was built using Wordpress, and is updatable behind the scenes by the web site owner. 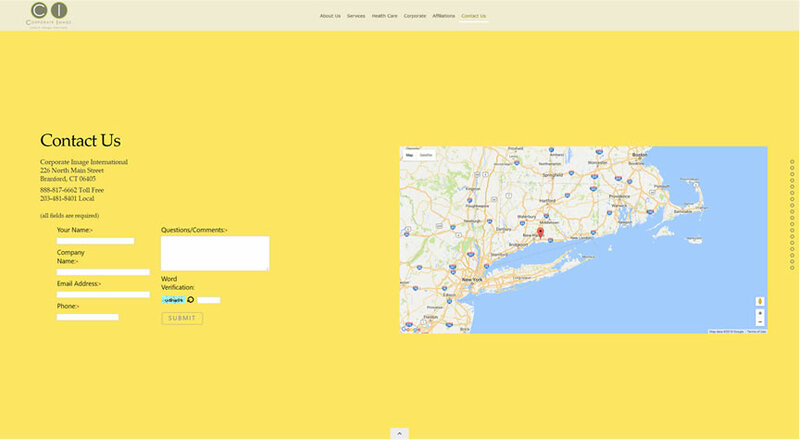 This site is responsive and mobile-friendly. 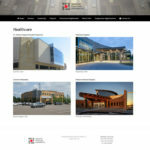 This is a web site redesign, created in Wordpress from another platform. 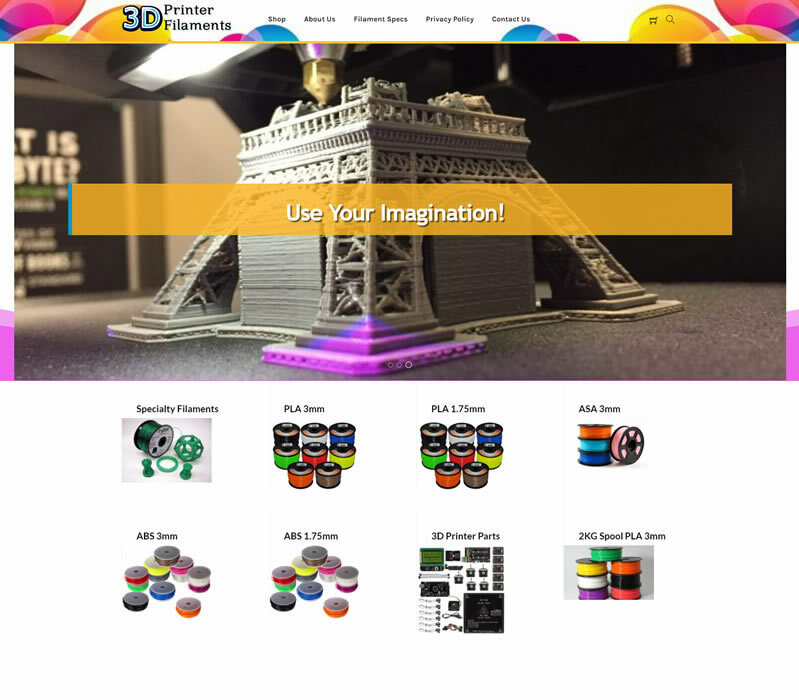 This site features custom graphics, web banners, personalized colors, and page layouts. 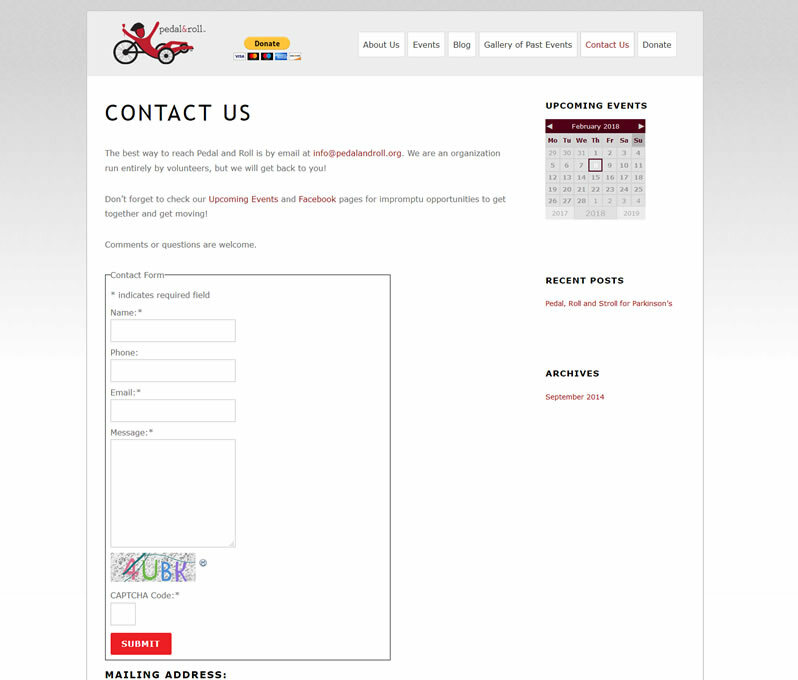 This site is responsive and mobile-friendly. 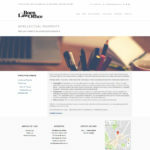 Innovative Structural Solutions, P.A. 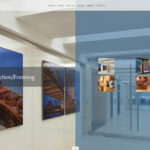 is a full service structural engineering consulting firm. 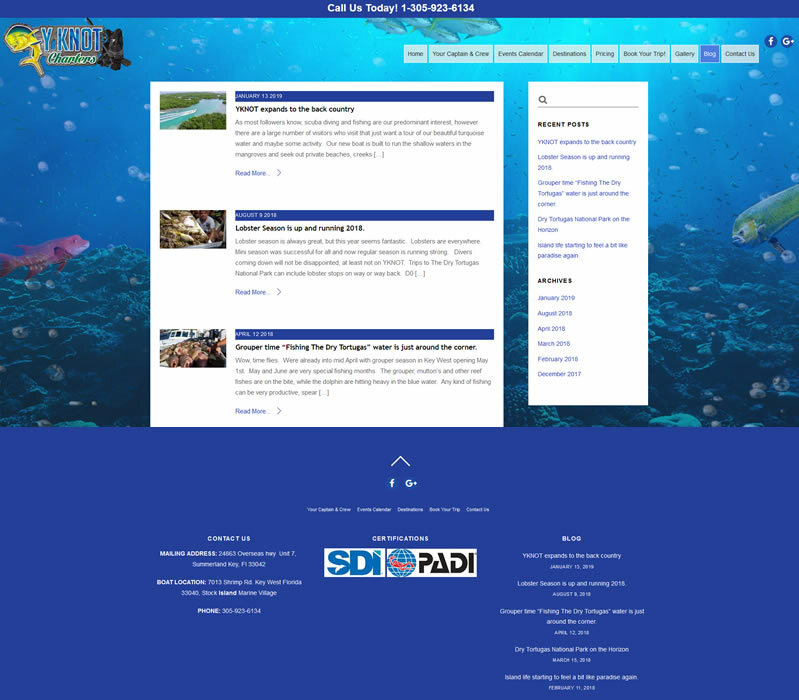 This is a web site redesign, featuring a Content Management System (Wordpress), custom graphics, layout, etc. 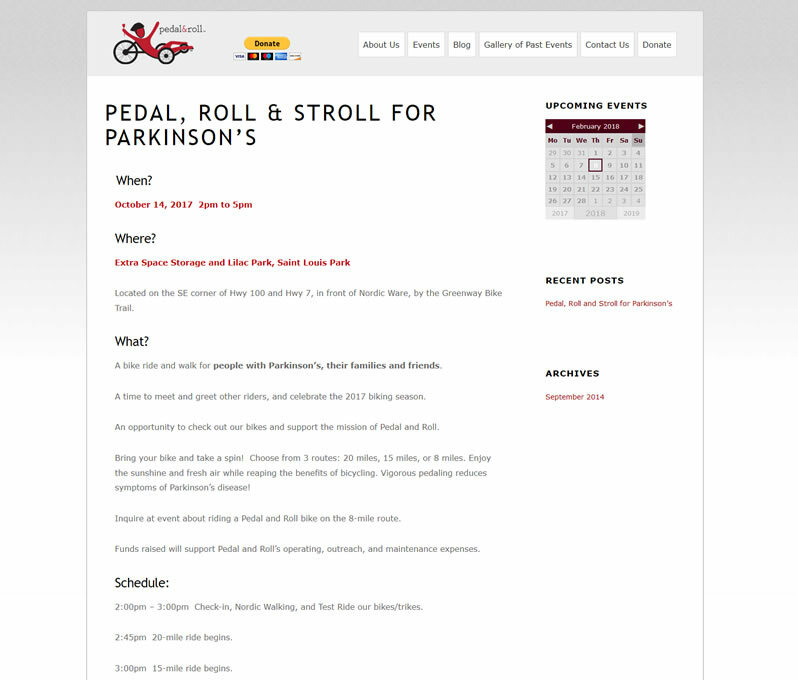 This site is responsive and mobile-friendly. 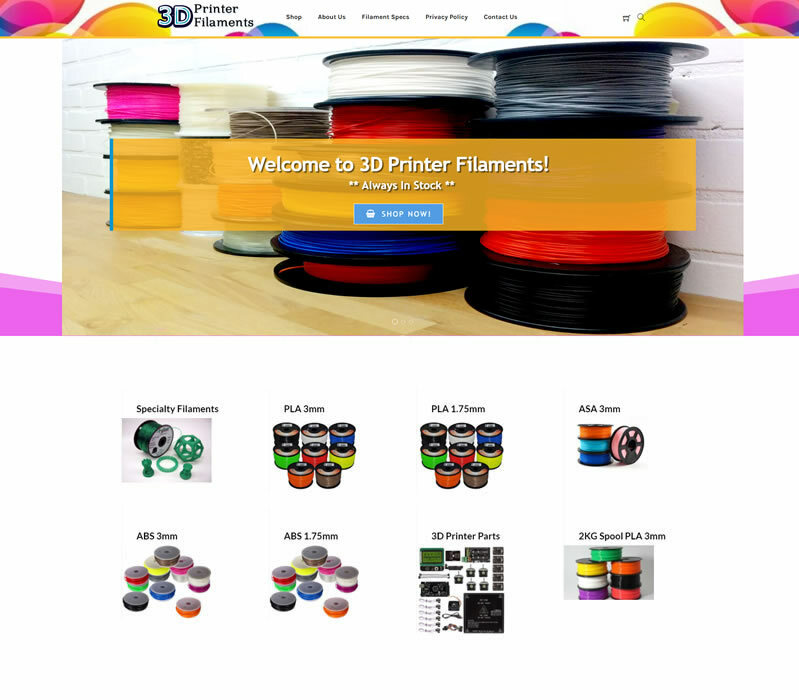 This Wordpress web site serves as an online store for selling Printer Filaments for 3D Printers. 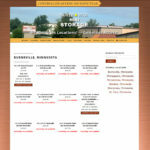 The site also utilizes real time shipping with both USPS and FedEX. 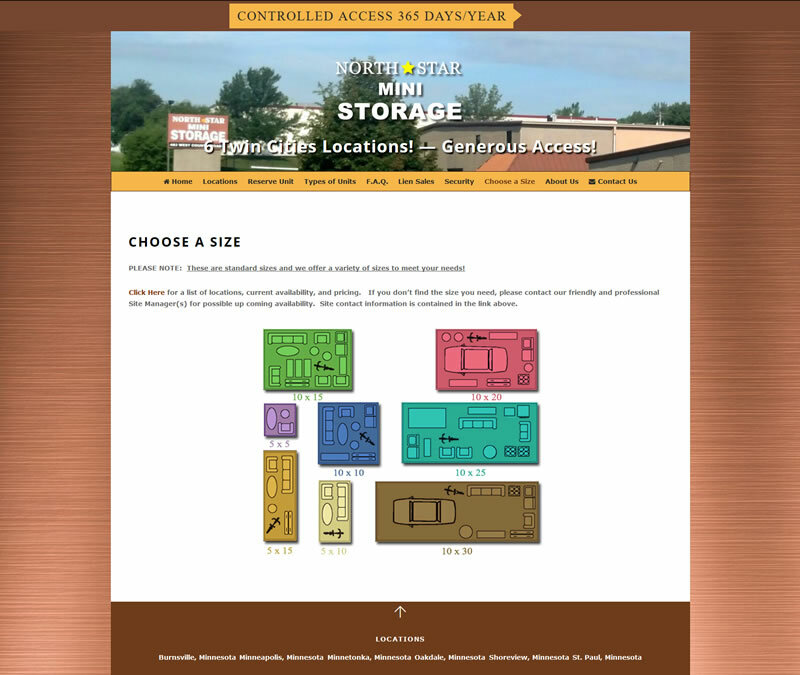 A fully accessible administrative area allows all content to be updated by the web site owner. 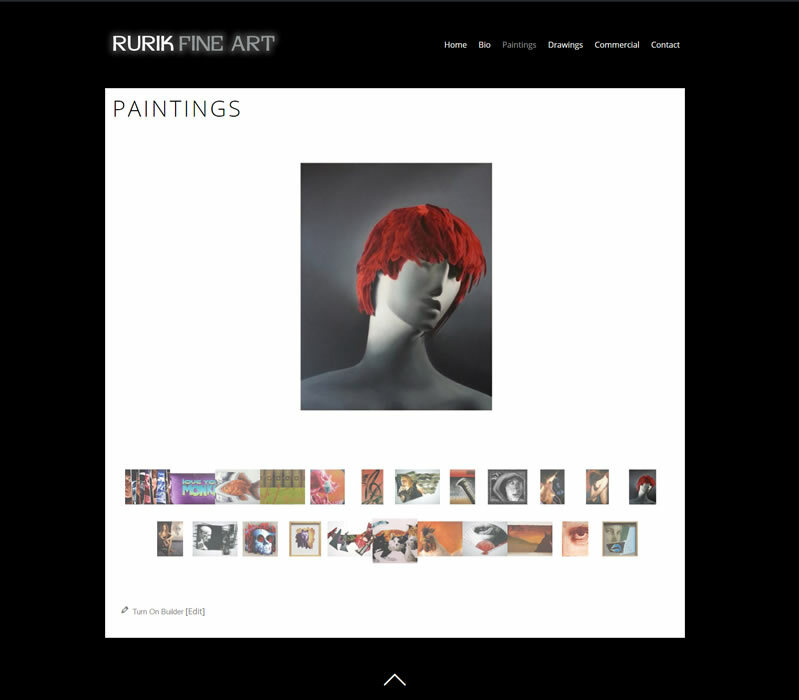 This site is responsive and mobile-friendly. 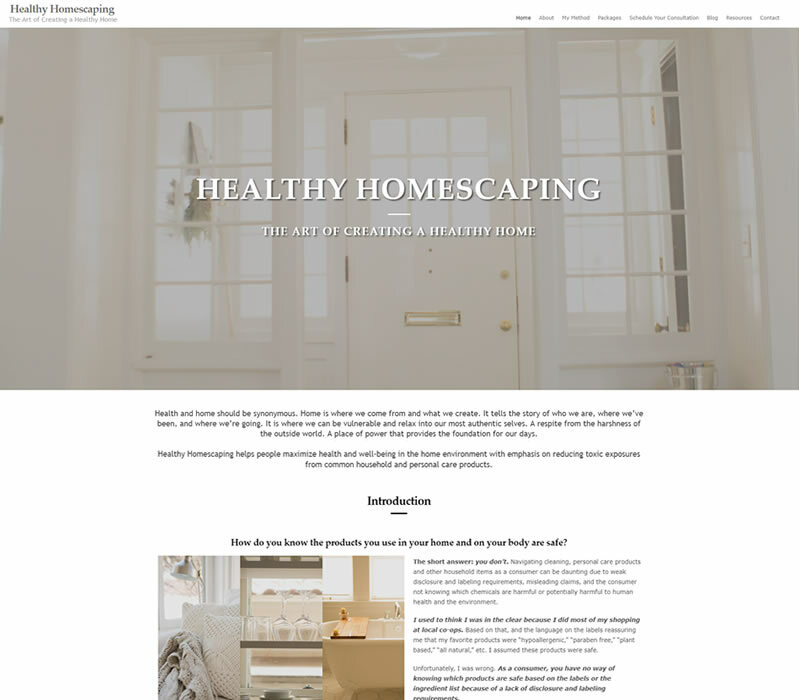 Healthy Homescaping helps people maximize health and well-being in the home environment with emphasis on reducing toxic exposures from common household and personal care products. 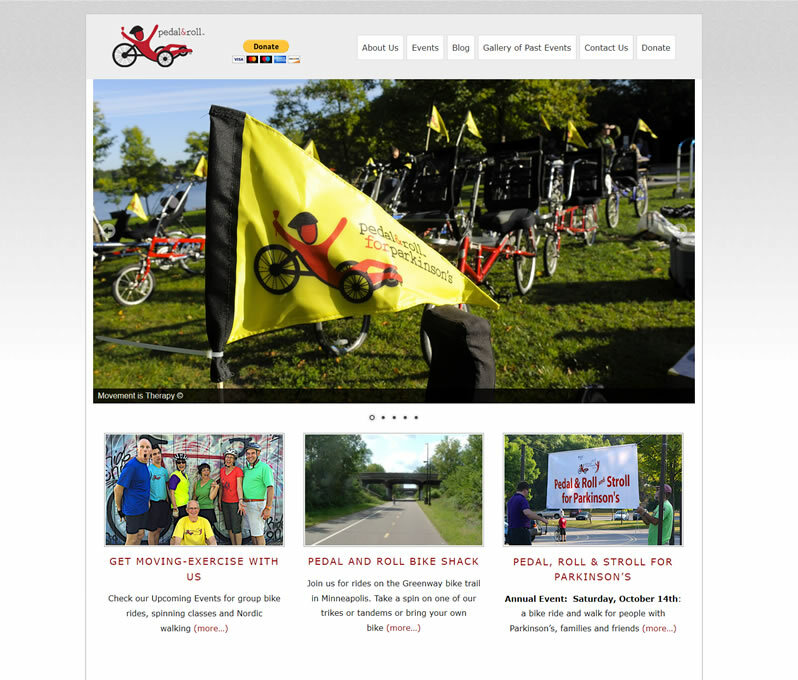 This is a web site makeover, converted to Wordpress from a cumbersome and limiting Content Management System platform. 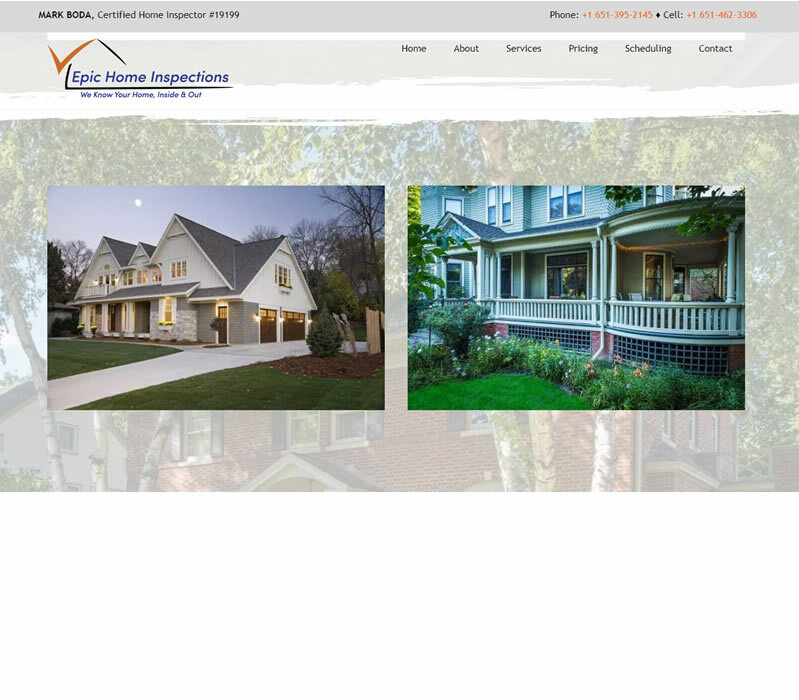 This site is responsive and mobile-friendly. 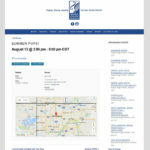 WebSailer created the custom Client and Broker portals for Feltl and Company. 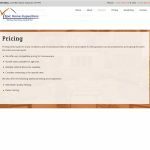 This is a secure, customized, built-from-scratch PHP solution, which allows clients and brokers to search for Research Reports, and various PDF documents, using a broad and detailed search tool. 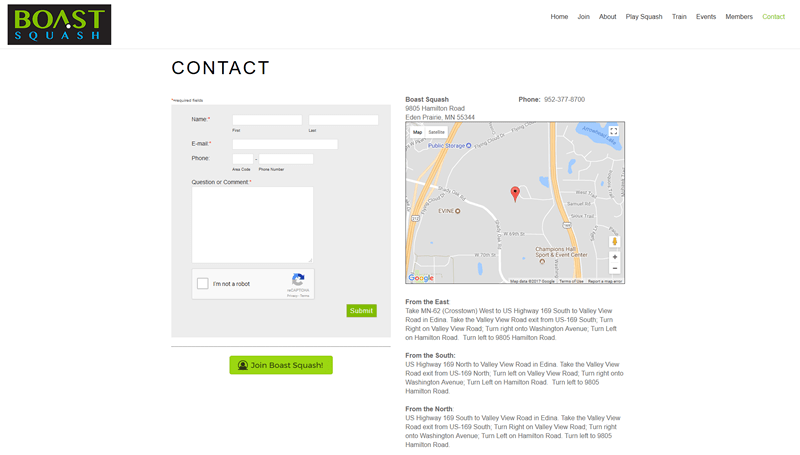 It also includes an administrative area for updating report and PDF content. 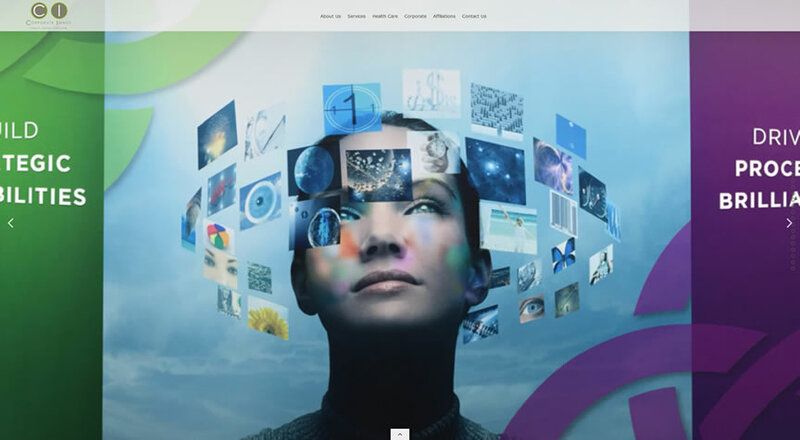 The extranet application was designed and built following the same layout design as the main web site. 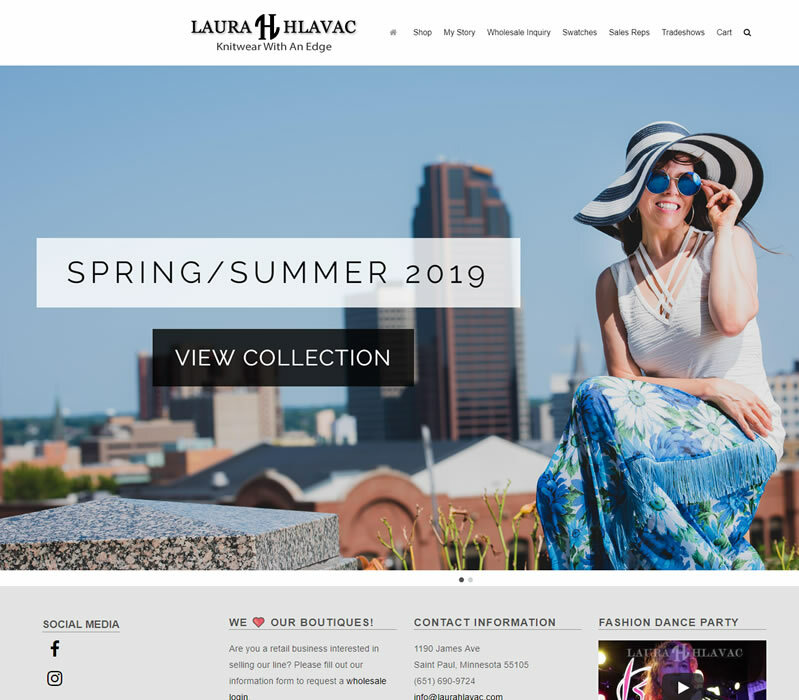 Web Portfolio for clothing designer, Laura Hlavac. 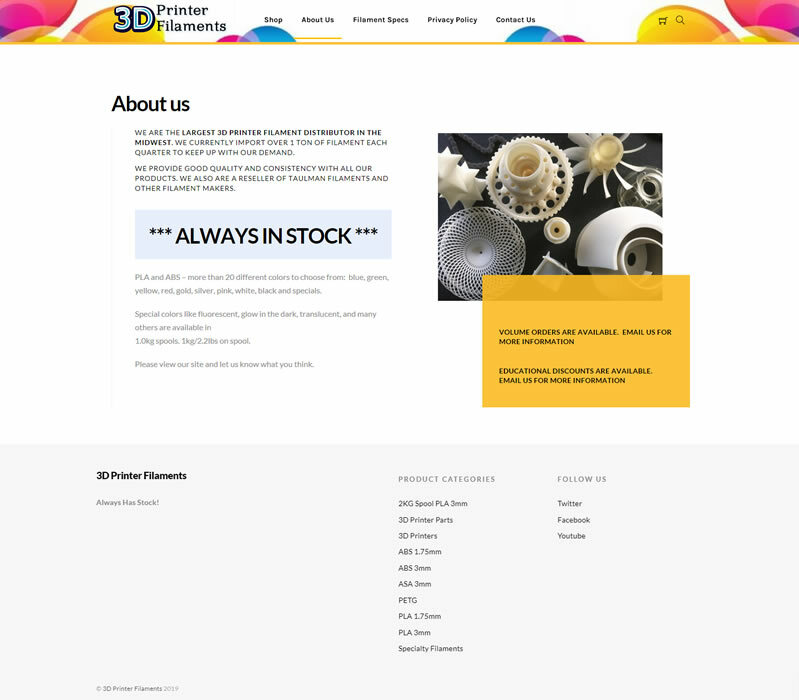 This site also features an eCommerce solution for wholesale customer orders. 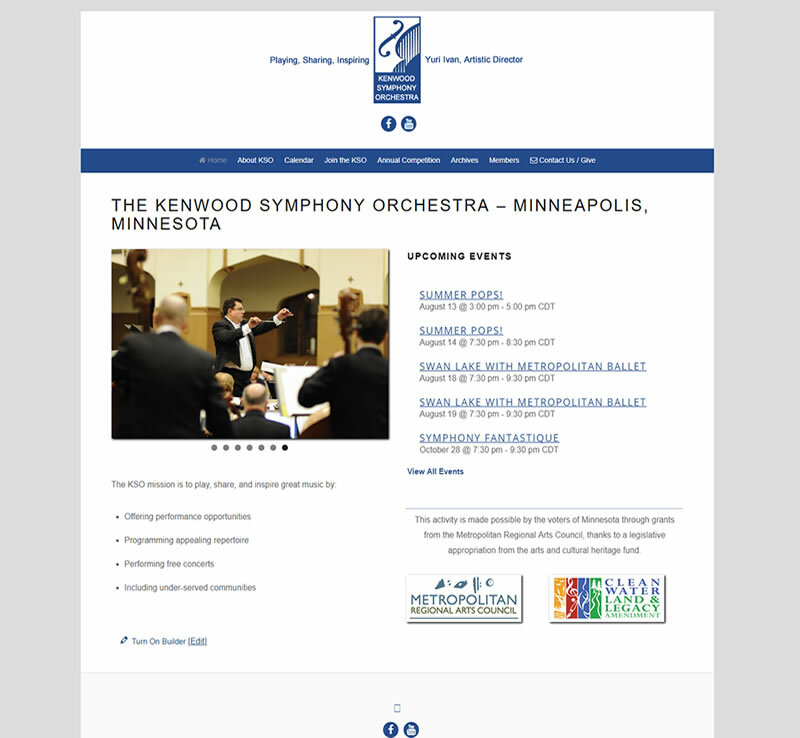 This site is responsive and mobile-friendly. 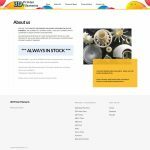 This is a Wordpress web site, featuring custom graphics, customized Wordpress design, and an online store, which includes real-time shipping via UPS, ship to store with free shipping, and gift certificates. 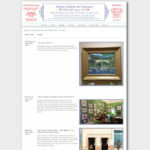 This was a web site makeover, moving to the Wordpress platform from a different Content Management System. 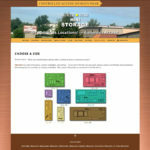 This is a fully customized Wordpress site, featuring articles by the web site author. 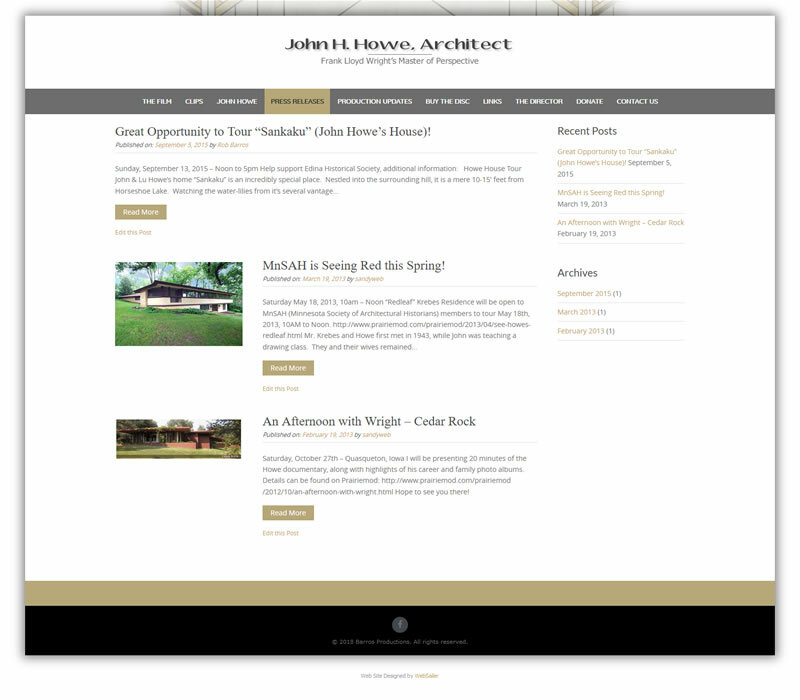 It includes a fully responsive design and is mobile-friendly. 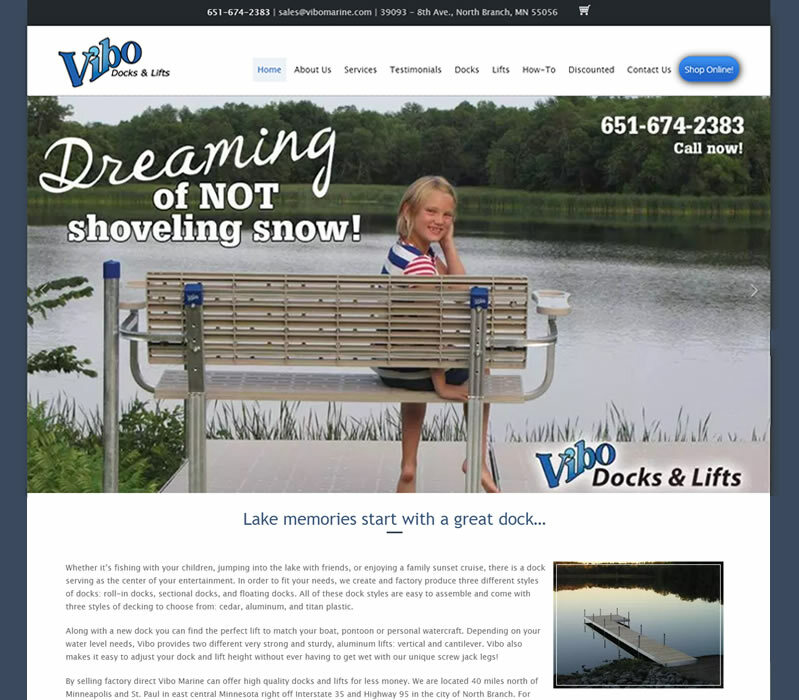 This is a customized wordpress site, which serves as the client's online brochure. 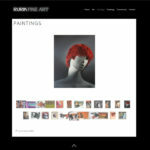 This site is responsive and mobile-friendly. . 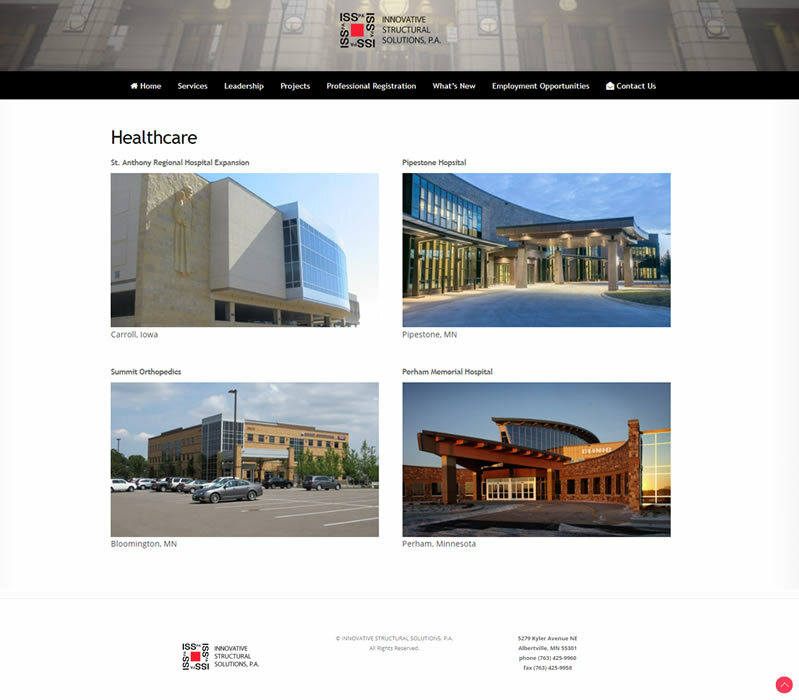 This web site serves as the client's online brochure. 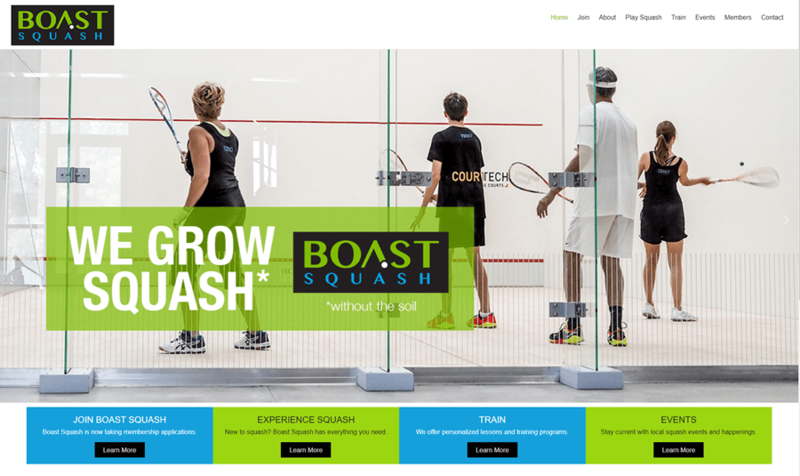 This Wordpress site was a web site redesign, moving it from another platform to Wordpress. 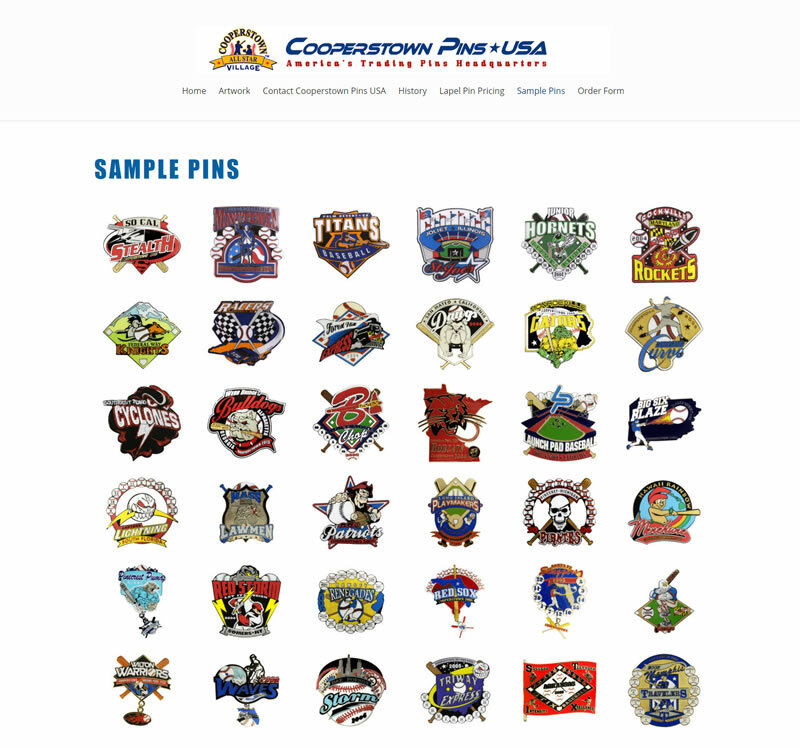 The site features custom graphics, page layouts, etc. 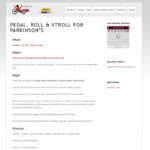 This site is responsive and mobile-friendly. 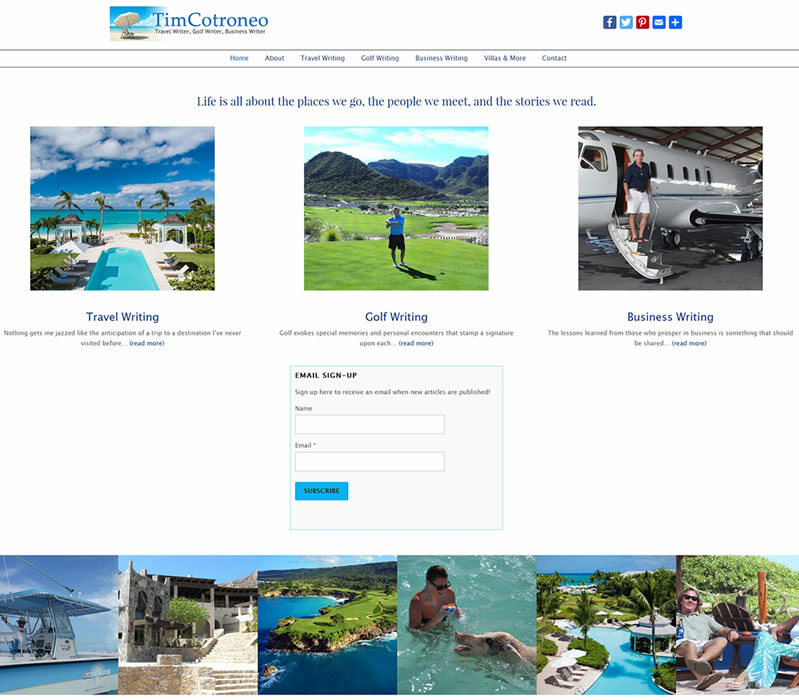 This web site features hotels, resorts, villas, and golf courses delivering unforgettable vacation memories. 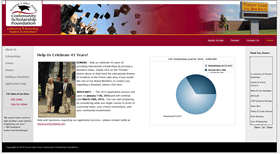 Forest Lake Area Community Scholarship Foundation offers scholarships to Forest Lake Area students pursuing a post secondary degree since 1973. 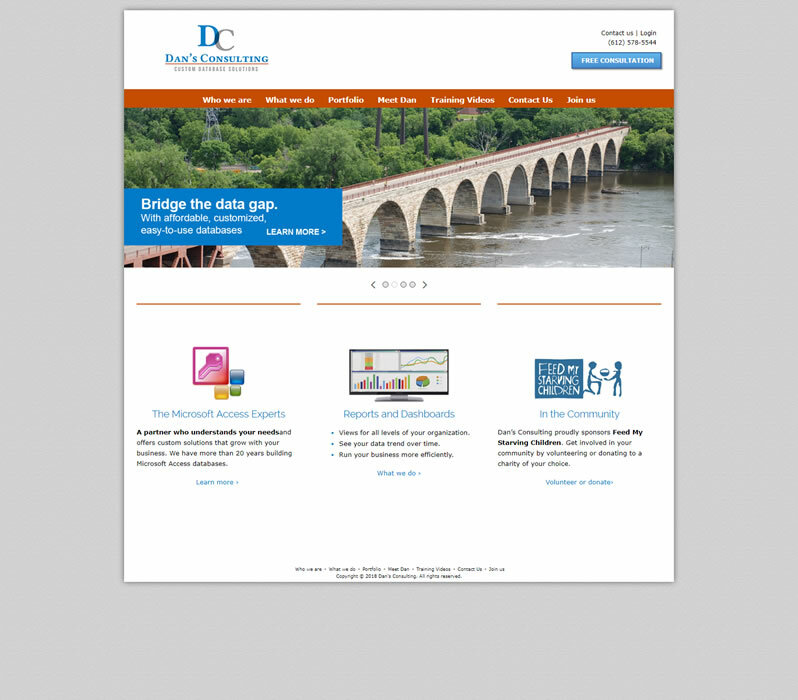 This site uses a custom-built Content Management System, written using ColdFusion and SQL Server. 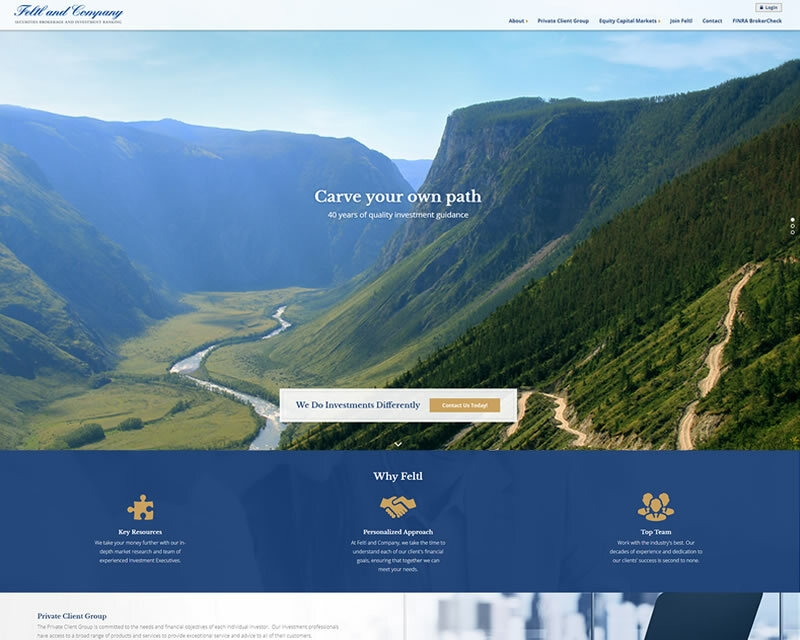 The online scholarship application process allows students to fill in and attach all necessary documents to their scholarship application. 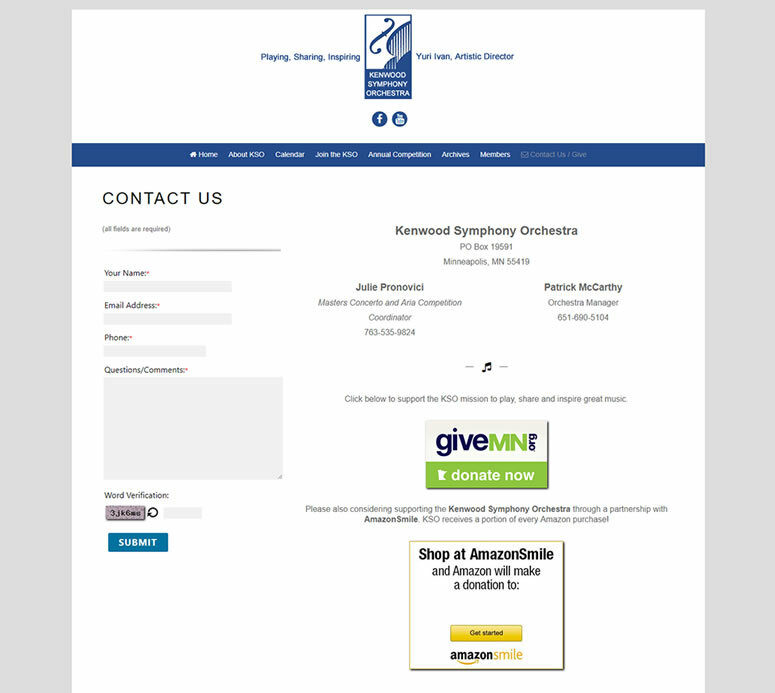 The site also offers donors the ability to donate online and apply their donation to specific scholarships. 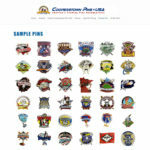 All web site graphics, layout, and custom programming by WebSailer. 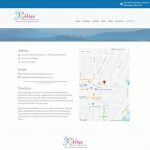 This site also utilizes an extensive back-end extranet application, providing a multitude of reporting, exporting, and batch editing processes to the admin users. 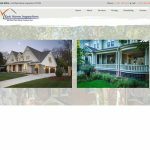 This web site serves as an online brochure for the client, showcasing his work and available fence styles. 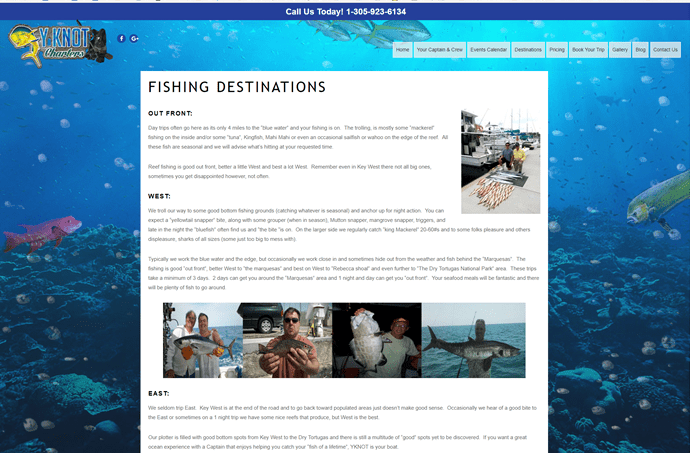 This Wordpress web site was a redesign and conversion from a static web site. 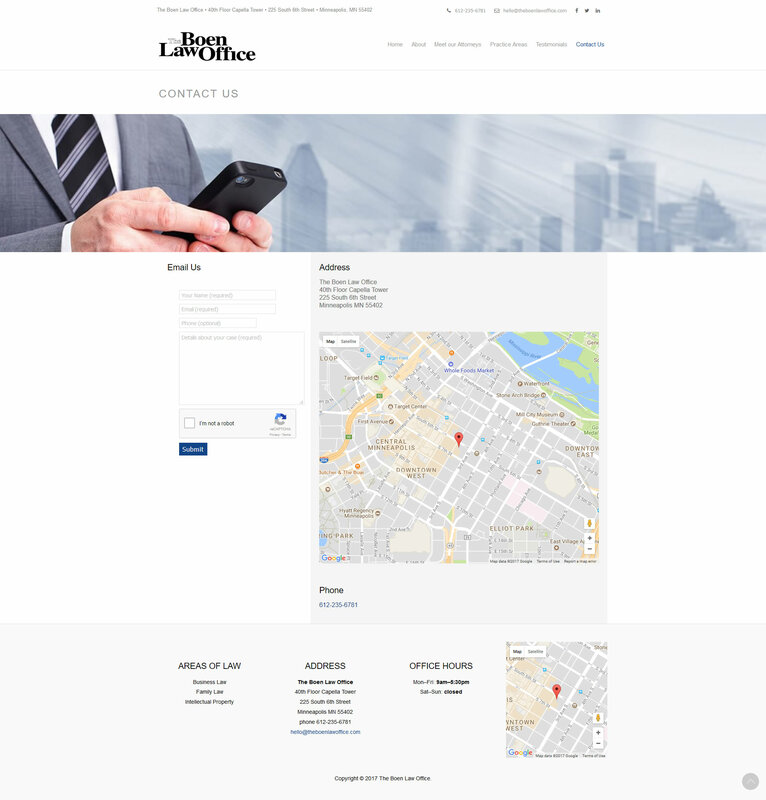 This site is responsive and mobile-friendly. 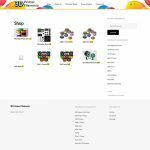 This is a customized Wordpress site, which features a WooCommerce shopping cart, Square payment integration, and shipping/label printing through Stamps.com. 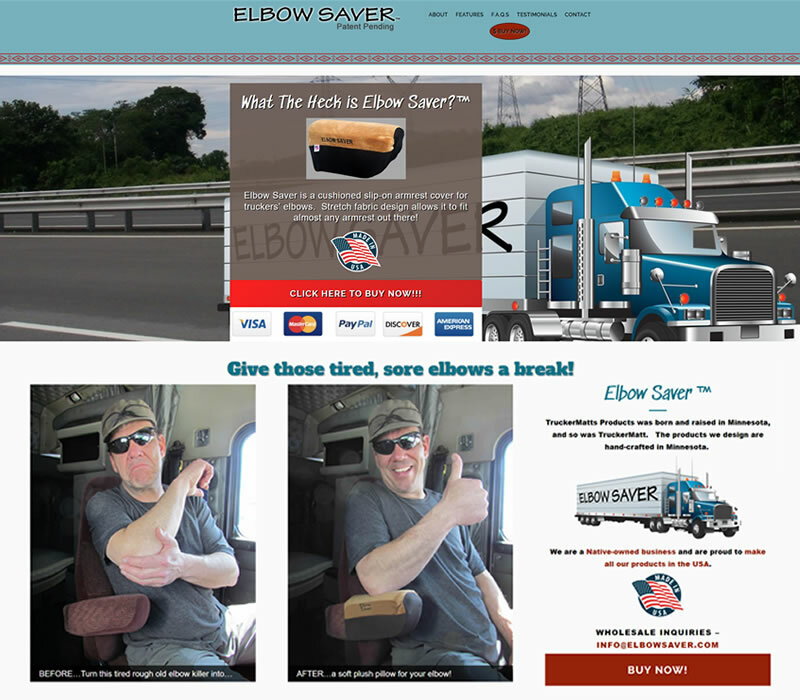 This site is responsive and mobile-friendly. 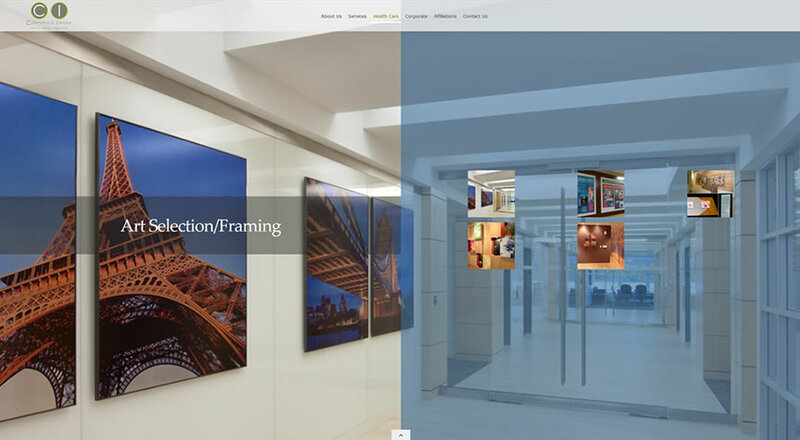 CI works to create environments that inspire the employees of its international and domestic corporate clients. 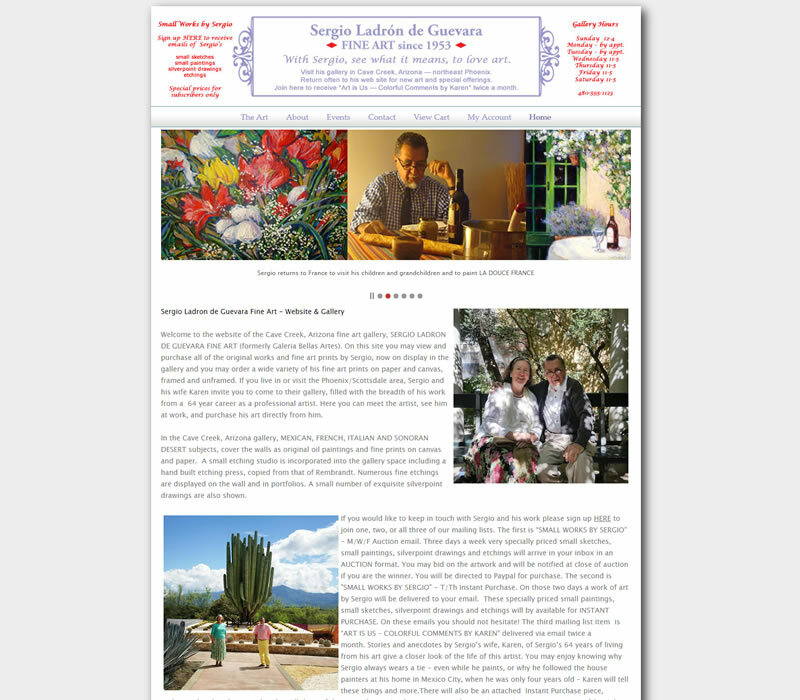 This Wordpress web site serves as their online brochure, showcasing their work. 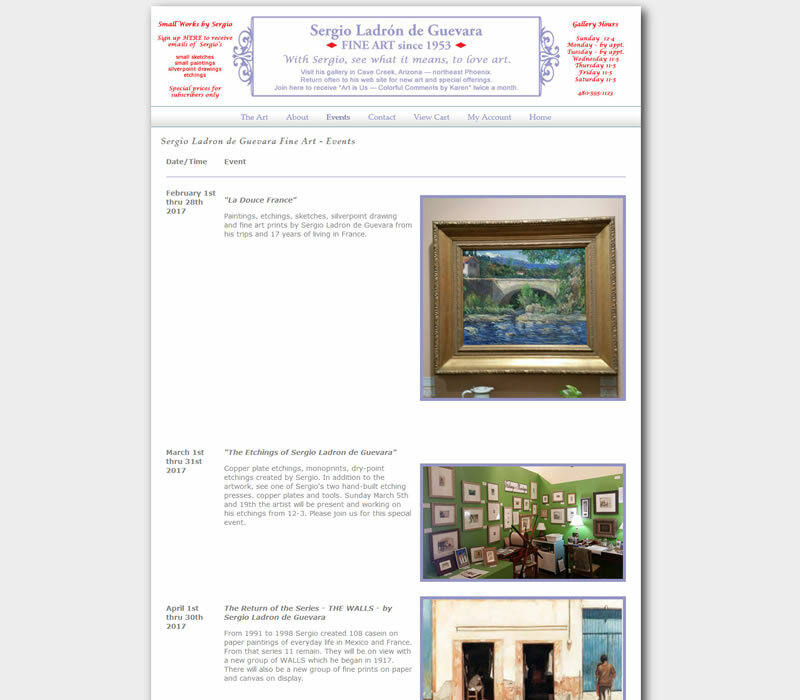 This was a web site redesign, converting a static web site to Wordpress. 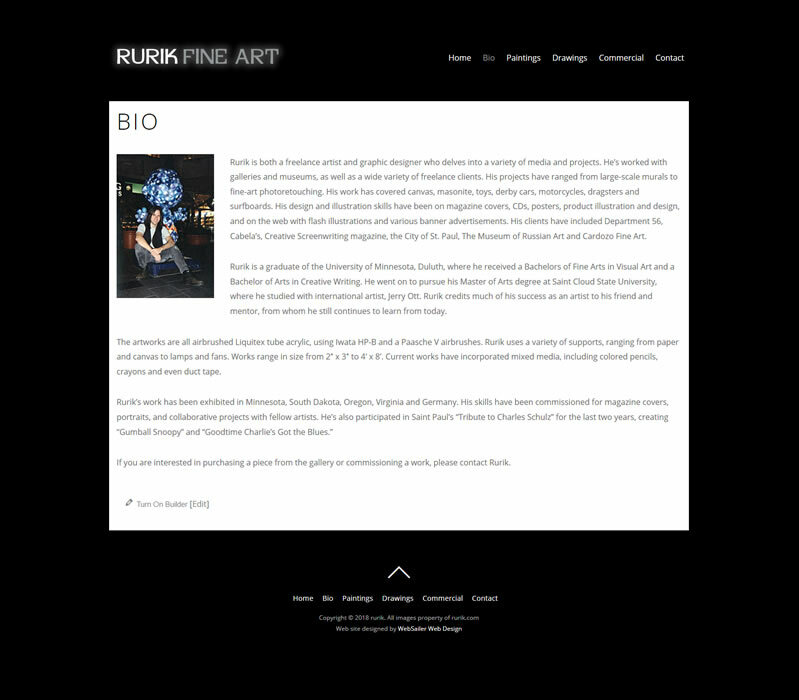 This site is responsive and mobile-friendly. 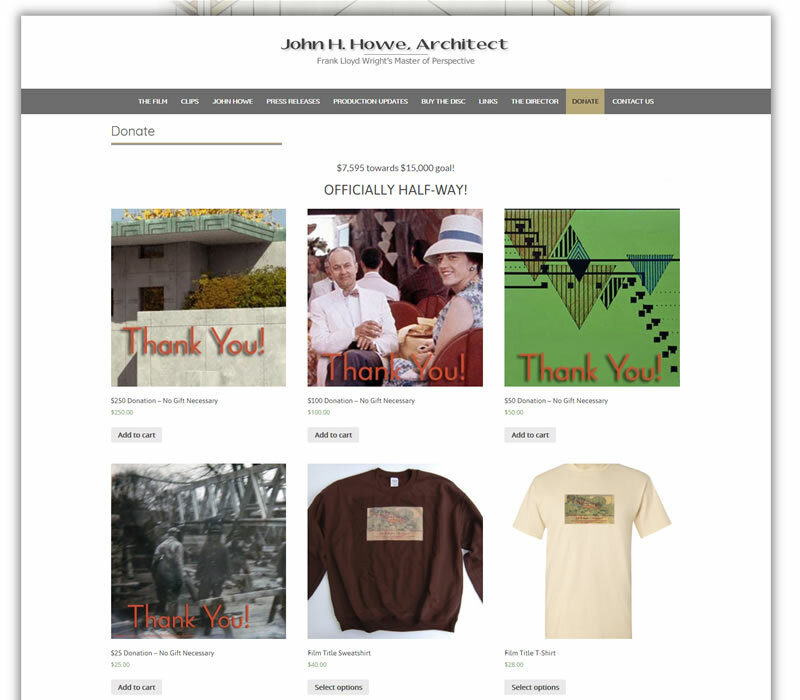 This is the official location for information regarding this upcoming film about Frank Lloyd Wright's chief-draftsman. 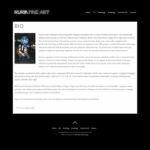 This is a Wordpress web site, and includes a Blog for Press Releases. 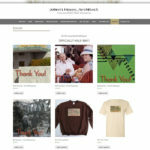 This site also includes an online store, for both donations and products pertaining to the documentary. 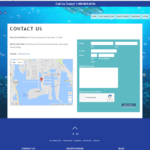 This site is responsive and mobile-friendly. 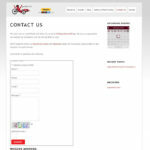 This Wordpress web site serves as the client's online calendar and informational online brochure. 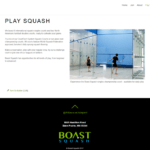 This site is responsive and mobile-friendly. 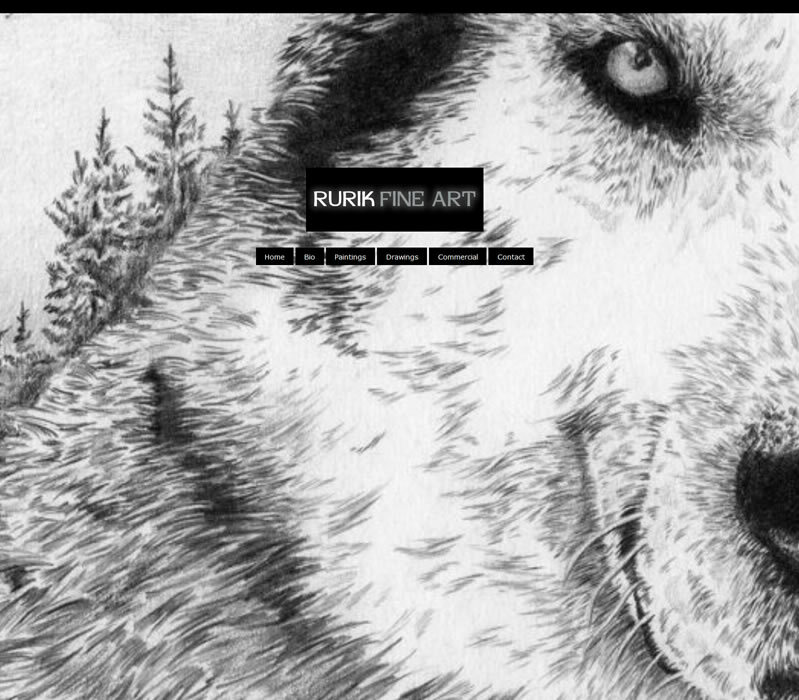 Brandon Kuehn is a fiscal year 2015 recipient of an Artist Initiative grant from the Minnesota State Arts Board. 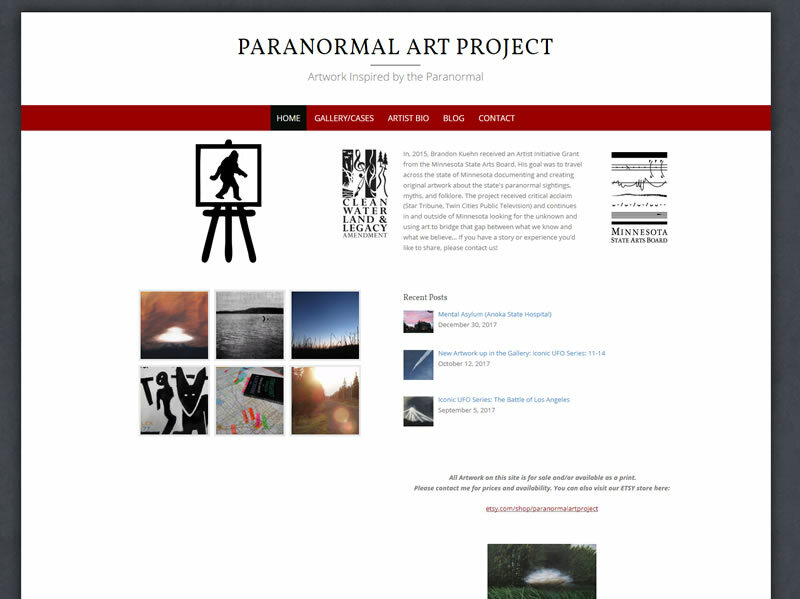 This Wordpress web site serves as Brandon's online gallery, to document paranormal sightings and legends in the state of Minnesota through his artwork. 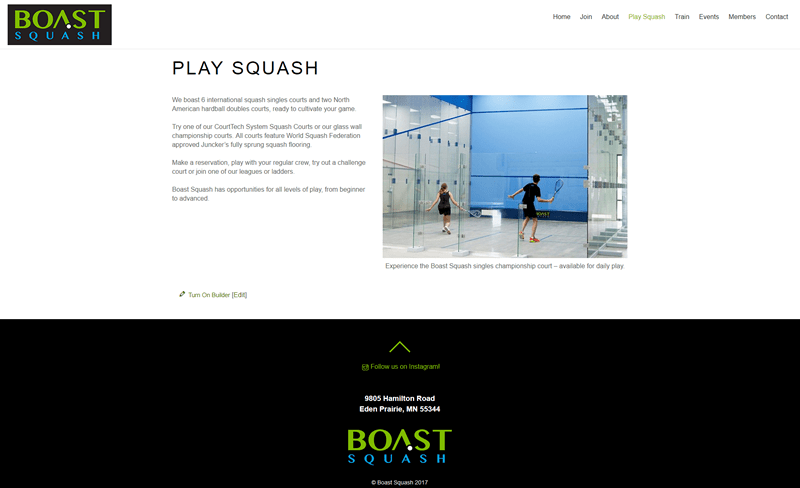 This site is responsive and mobile-friendly. 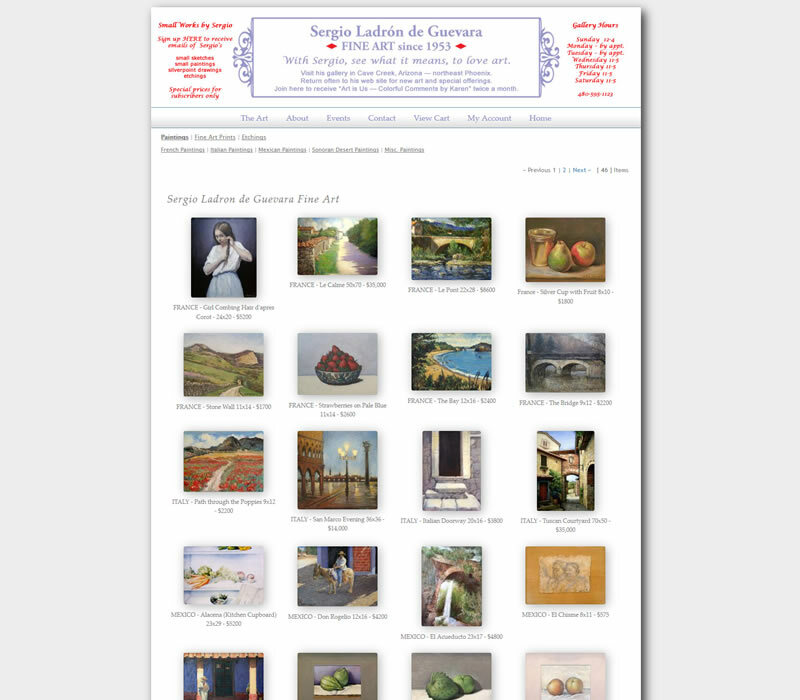 This web site serves as the artist's online gallery, showing his work. 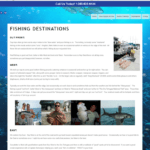 This is a custom Wordpress web site. 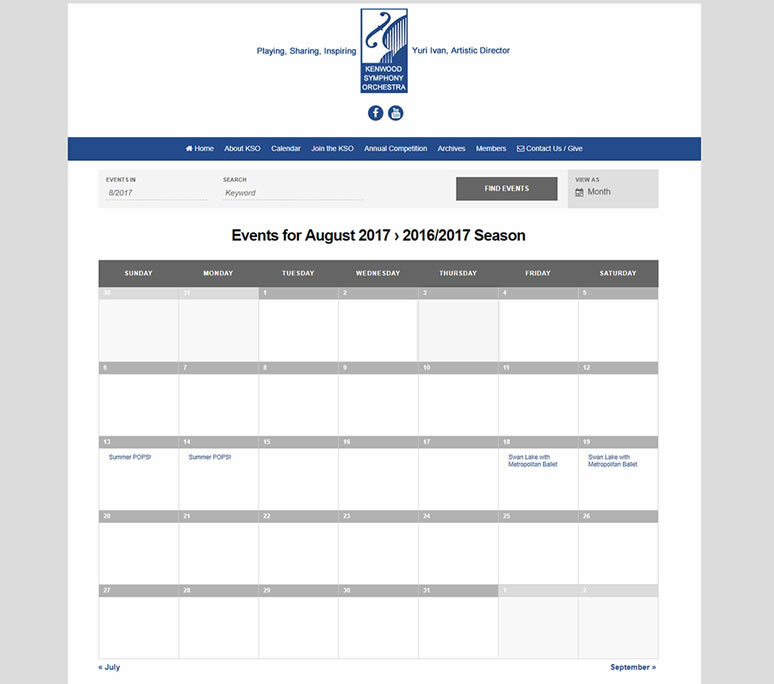 This site is responsive and mobile-friendly. 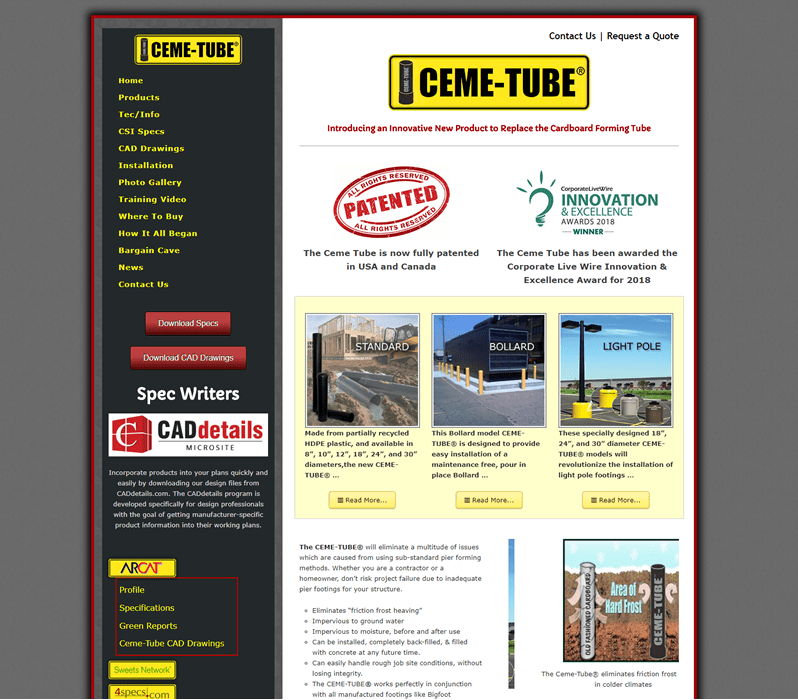 This Wordpress site serves as an online brochure and informational resource for Ceme-Tube products. 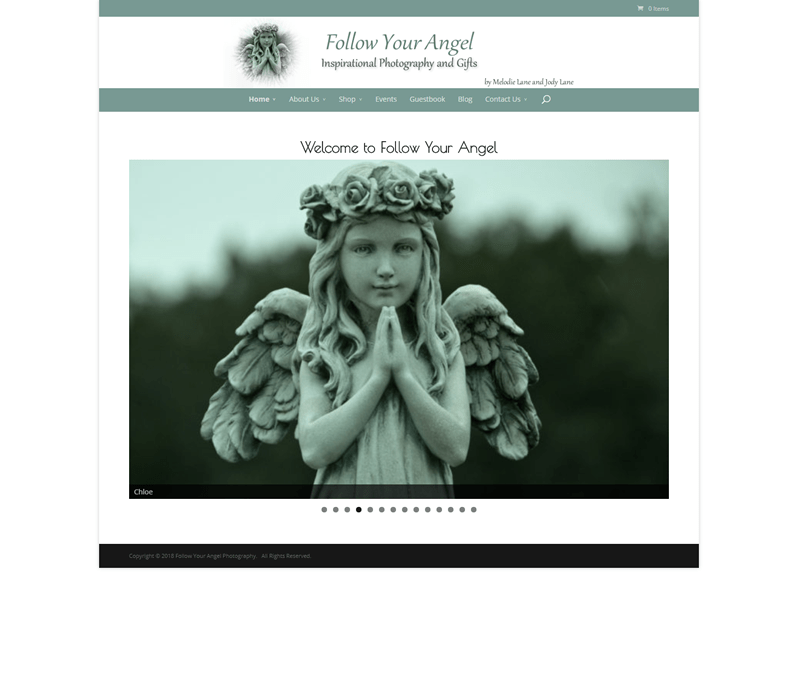 This is a customized Wordpress site. 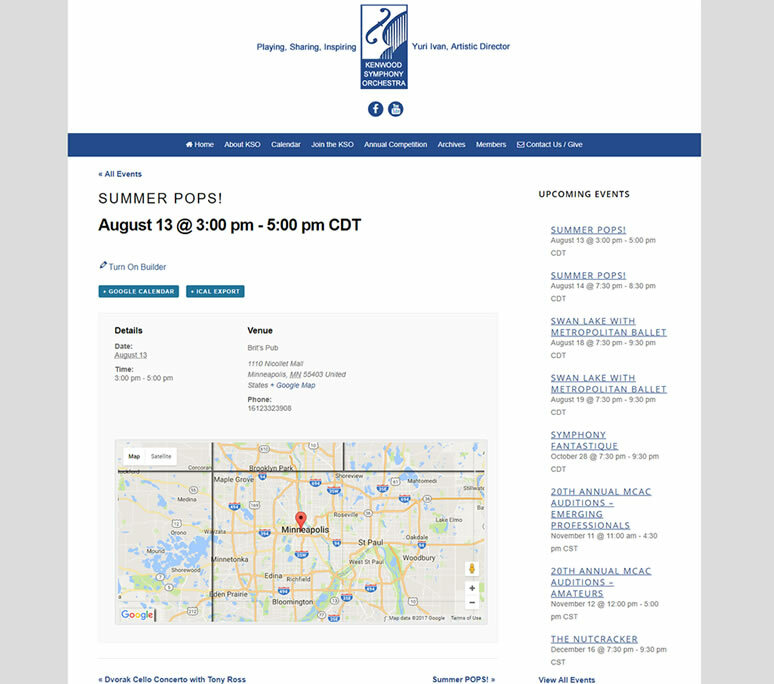 This site is responsive and mobile-friendly. 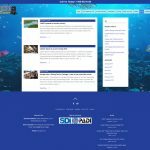 This is a web site makeover, and was converted from a cumbersome Content Management System, and redone in Wordpress, making web site updates by the group very easy to accomplish. 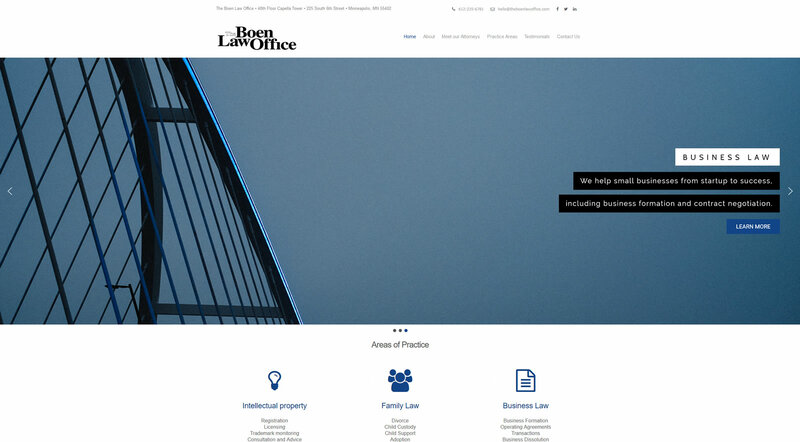 This site is responsive and mobile-friendly. 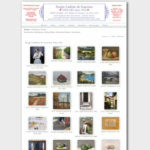 Artist's online portfolio, gallery, and online store. 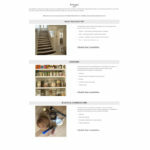 Includes a full-featured shopping cart with many options and configurations. 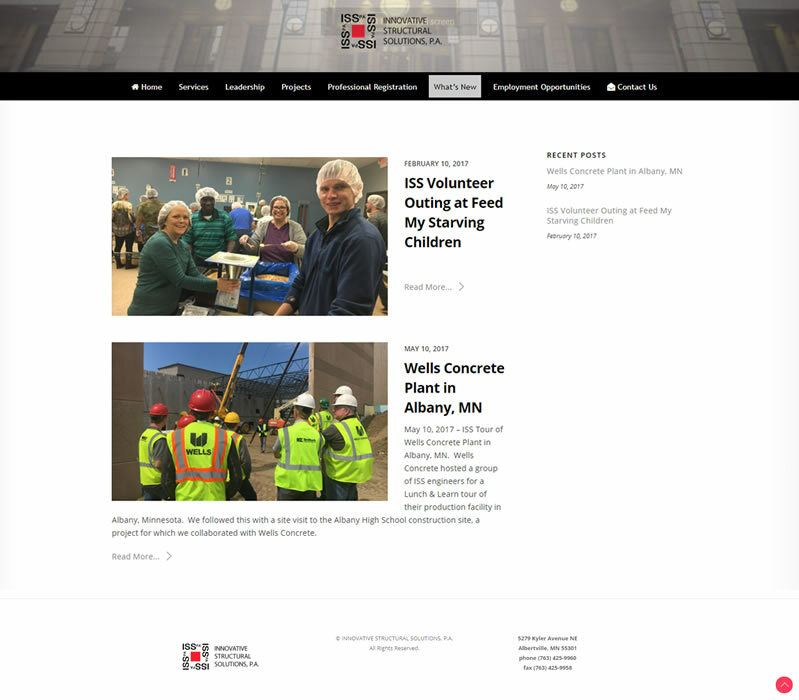 This is a custom-designed web site, featuring a CMS (Content Management System). This site is responsive and mobile-friendly. 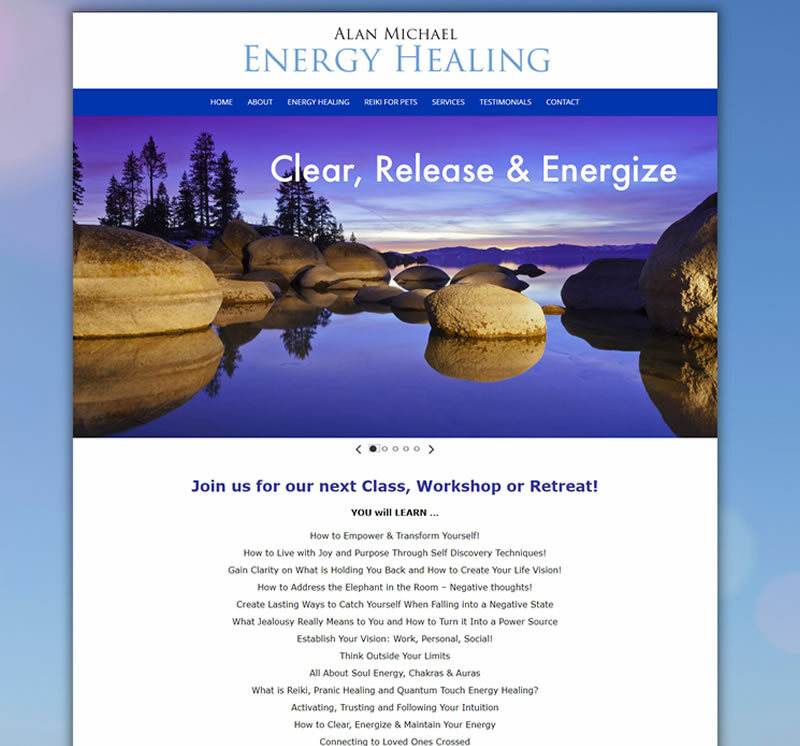 Alan Michael helps people to heal their mind, body and spirit. 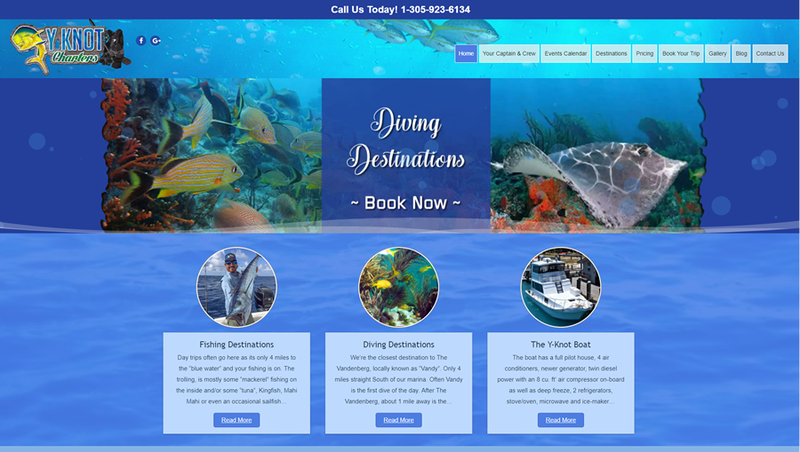 This is a Wordpress site, which allows easy updating using any modern web browser, and serves as the web site owner's online brochure. 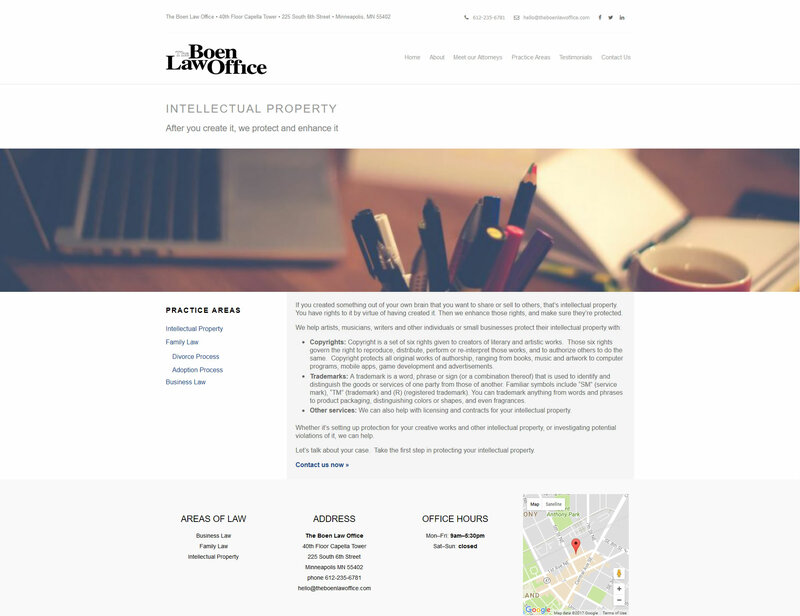 This site is responsive and mobile-friendly. 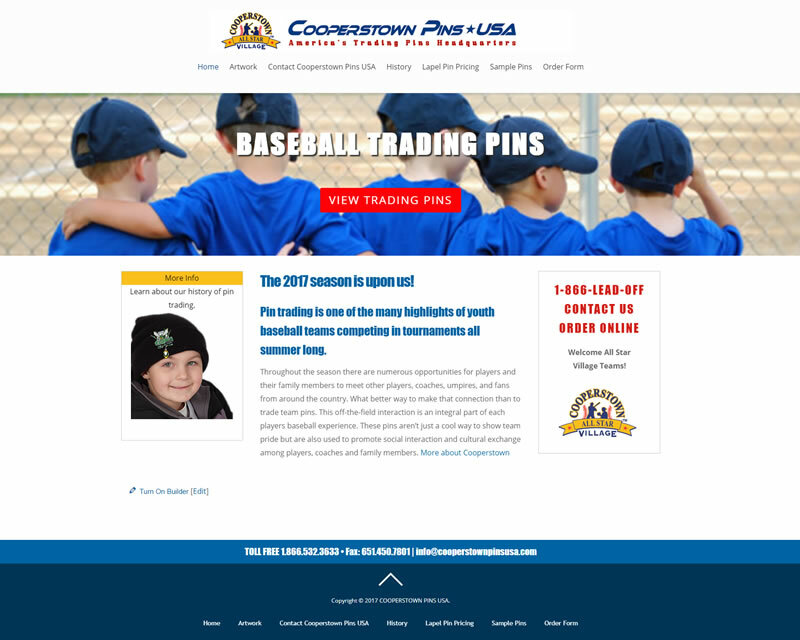 Cooperstown Pins USA specializes in youth sports pin trading.This Wordpress web site serves as their online brochure. 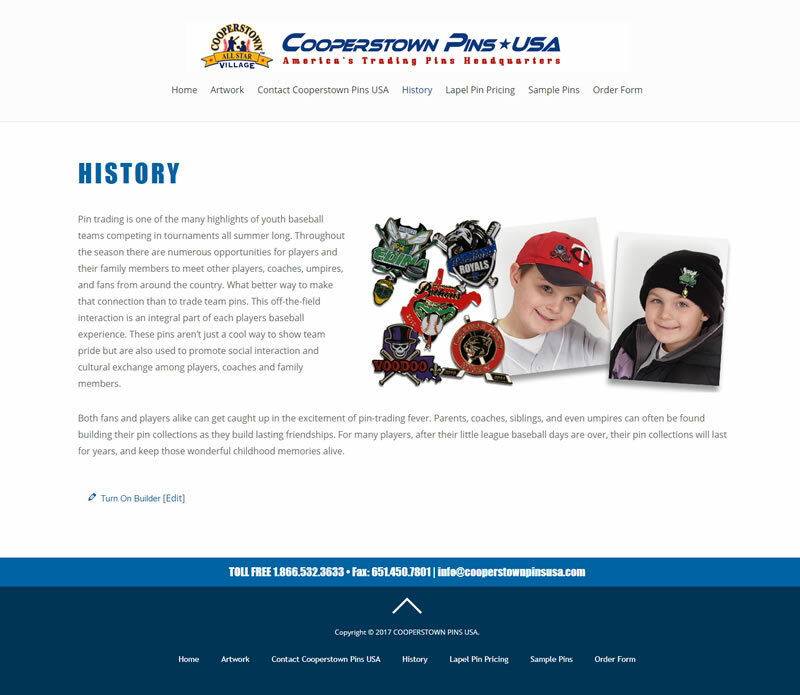 This site was converted to Wordpress from another platform. 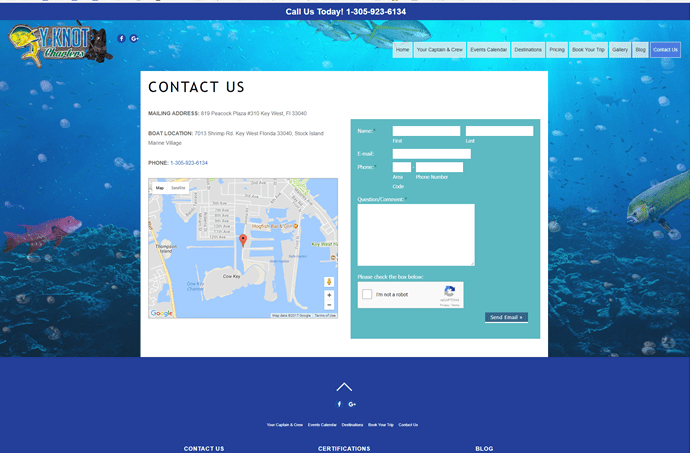 This site is responsive and mobile-friendly. 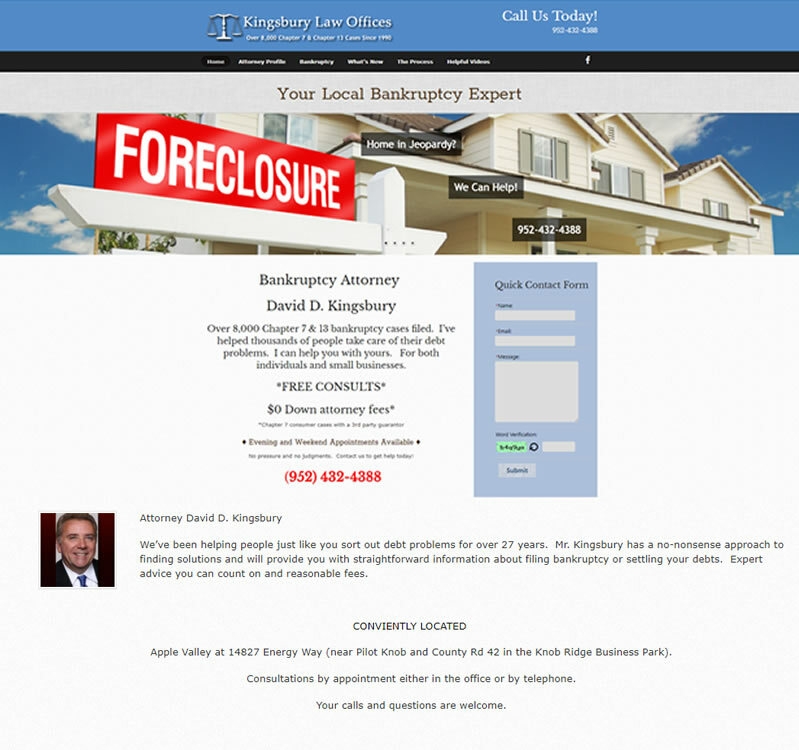 This site serves as an informational web site for the Bankruptcy Attorney. 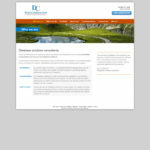 This is a Wordpress site, giving the client complete control over his web site content. 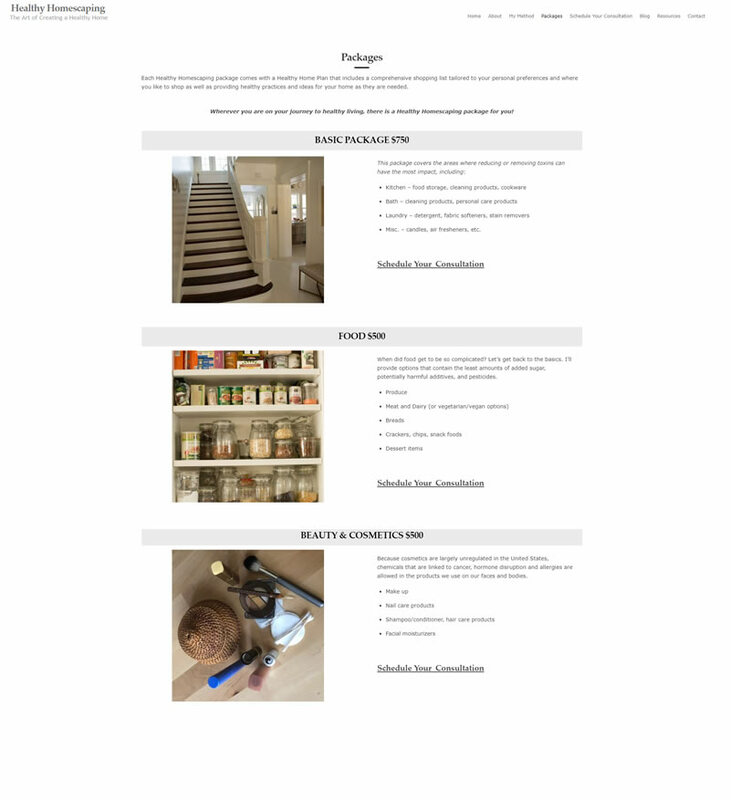 This site is responsive and mobile-friendly. 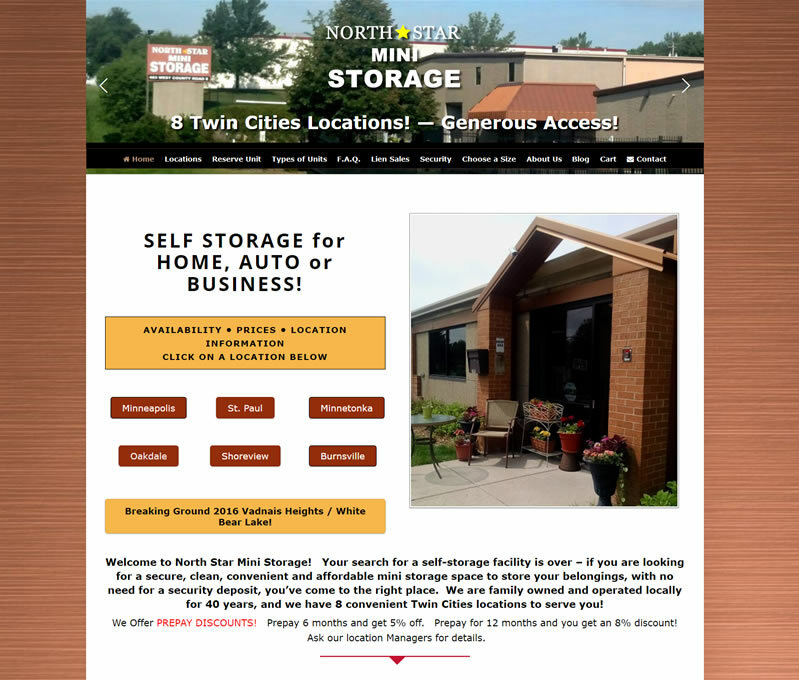 This Wordpress site features a customized design/layout, and a customized registration system for storage units. 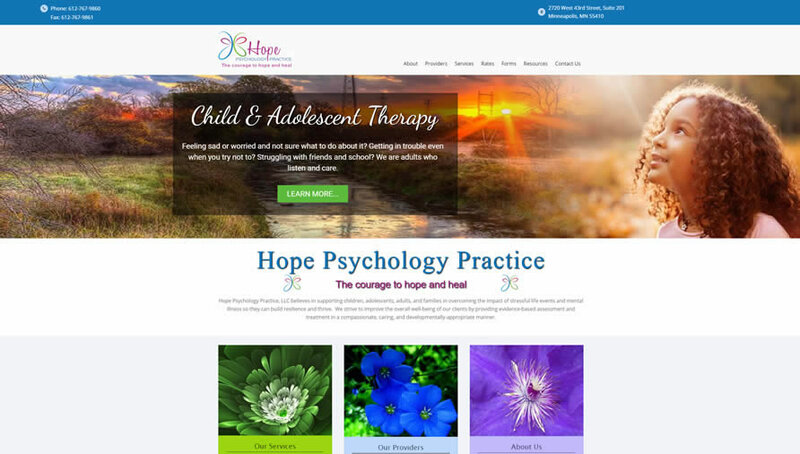 This is a web site redesign, and was converted to Wordpress from another CMS platform. 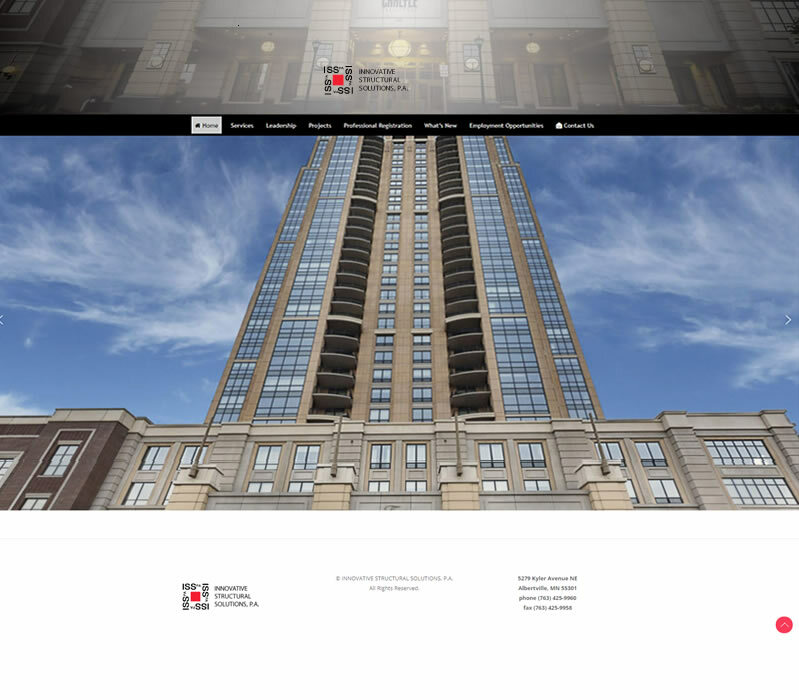 This site is responsive and mobile-friendly. 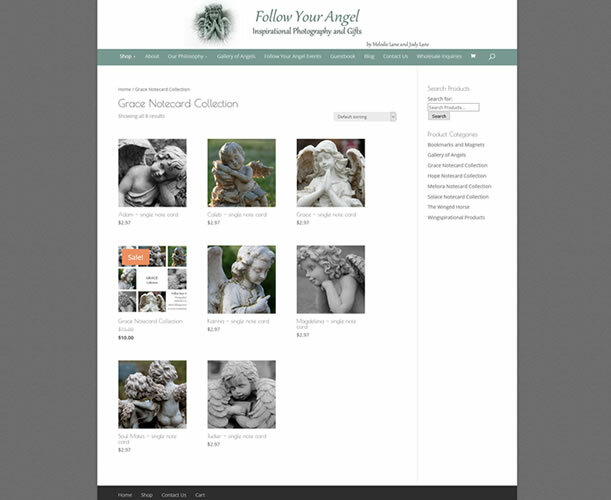 Follow Your Angel Photography serves as both an online brochure as well as an Online Store for the client's cards. 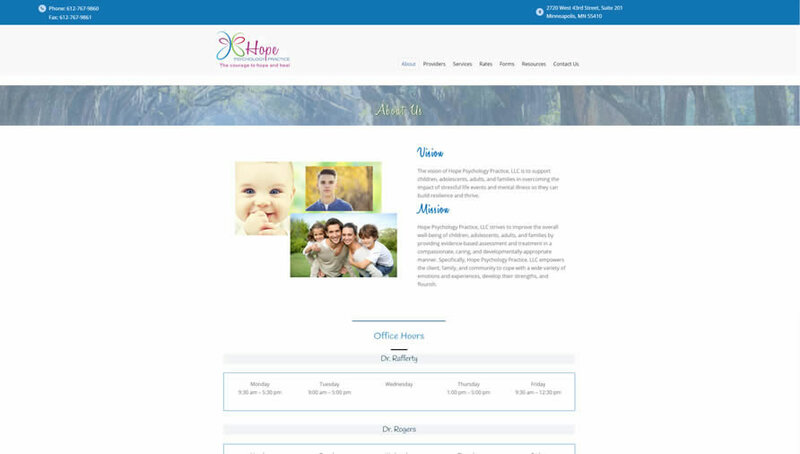 This site was created with Wordpress, then customized, and all web site pages are updatable by the client. 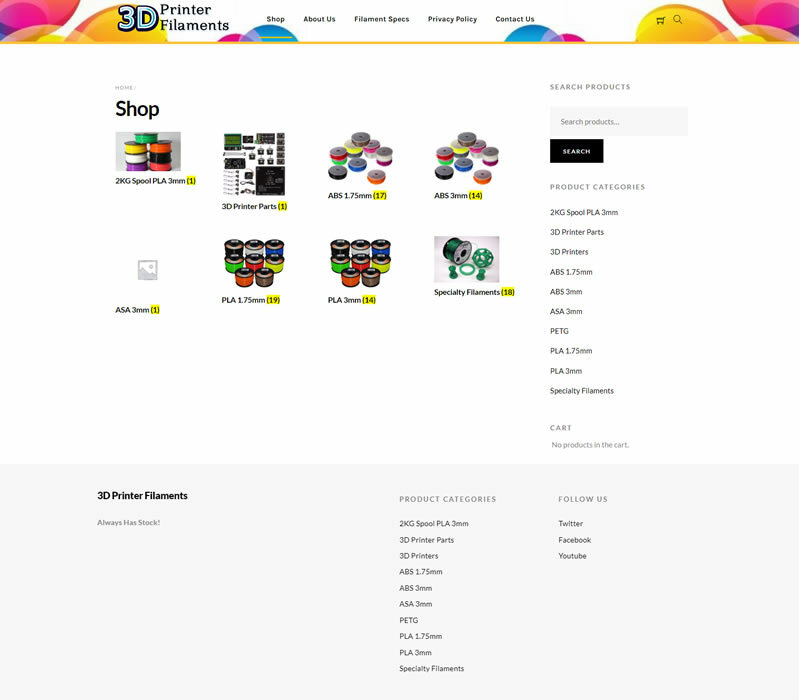 Layout, programming, graphics, and design by WebSailer. 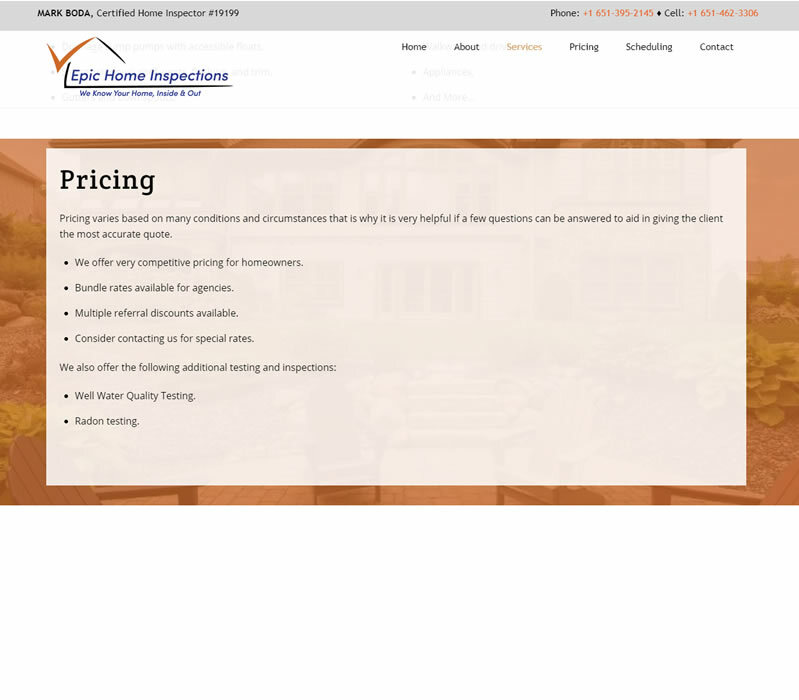 This site is responsive and mobile-friendly. 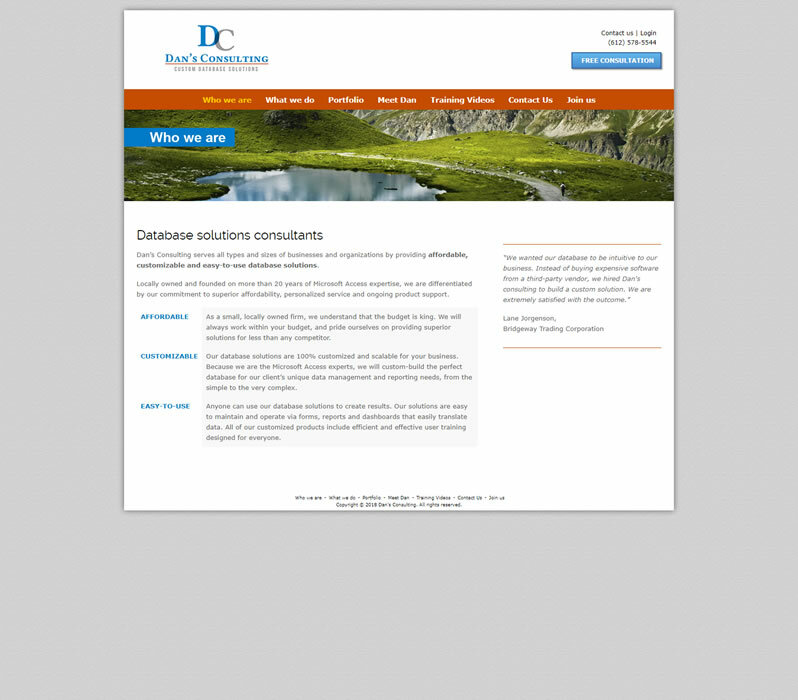 Dan’s Consulting is your one-stop shop for affordable, customized and easy-to-use database solutions for any size business or organization. 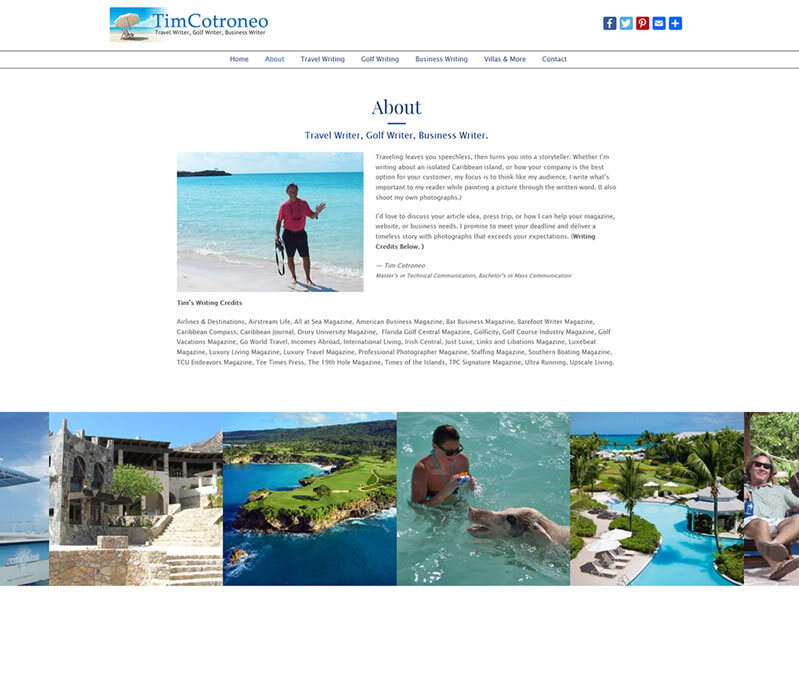 This web site serves are his online brochure, and was created and customized using Wordpress. 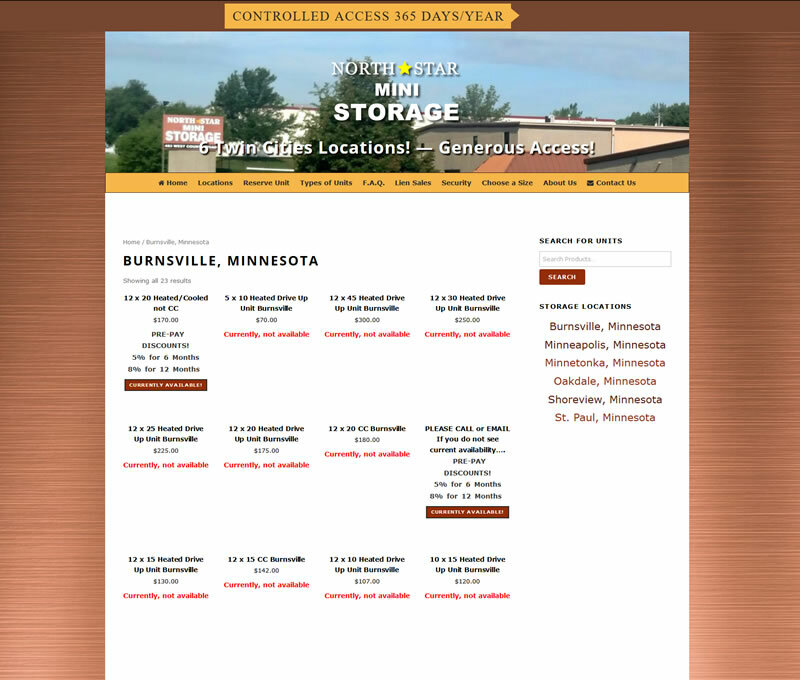 This site is responsive and mobile-friendly.